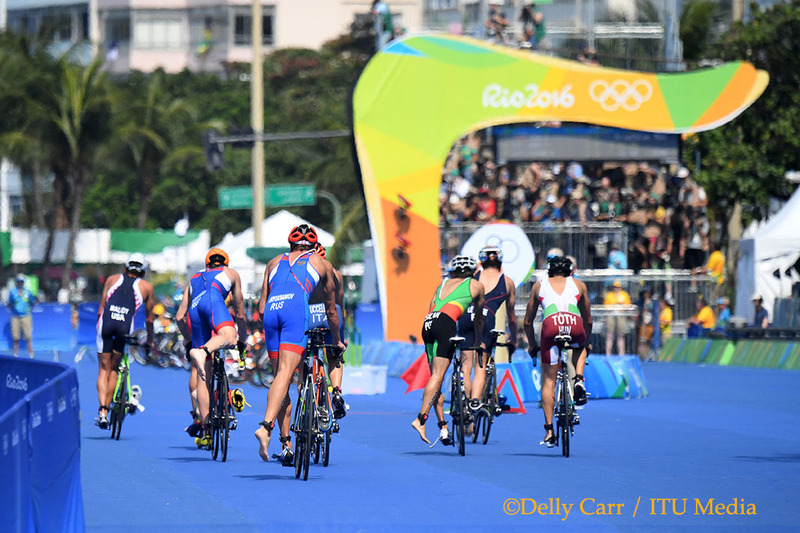 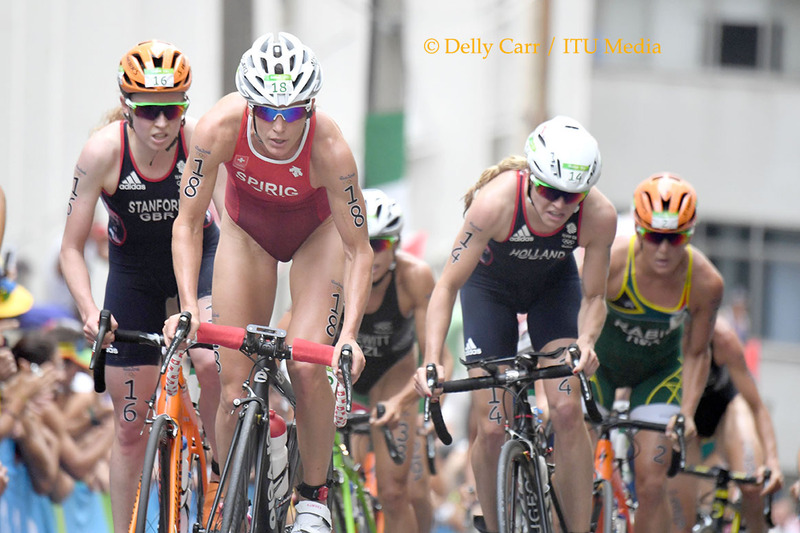 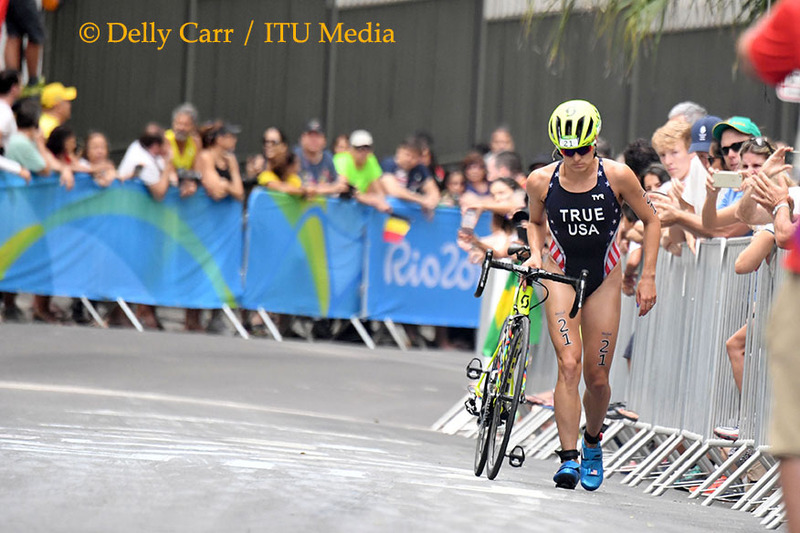 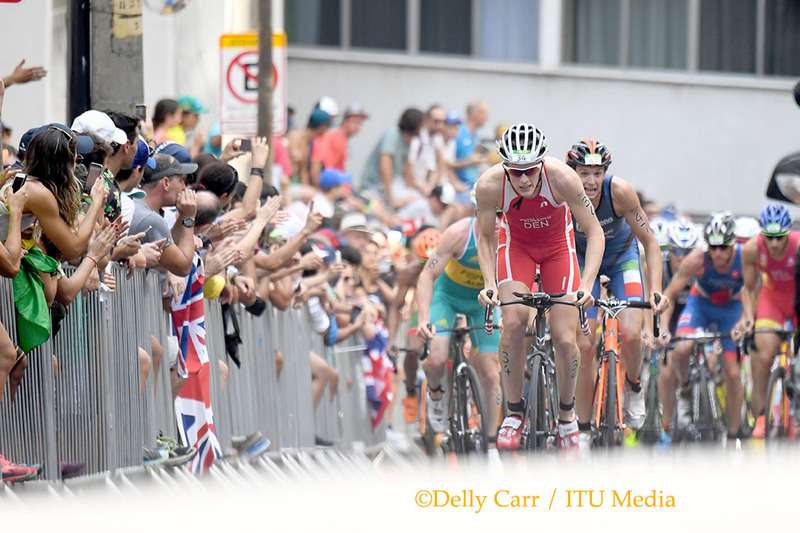 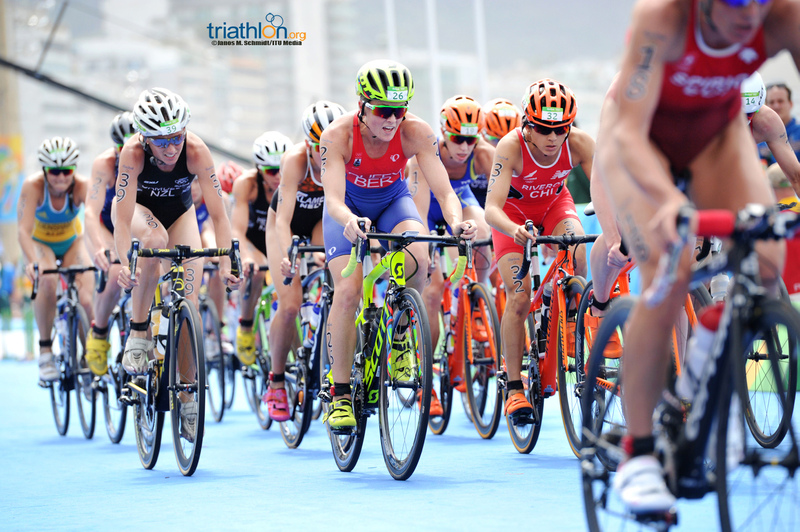 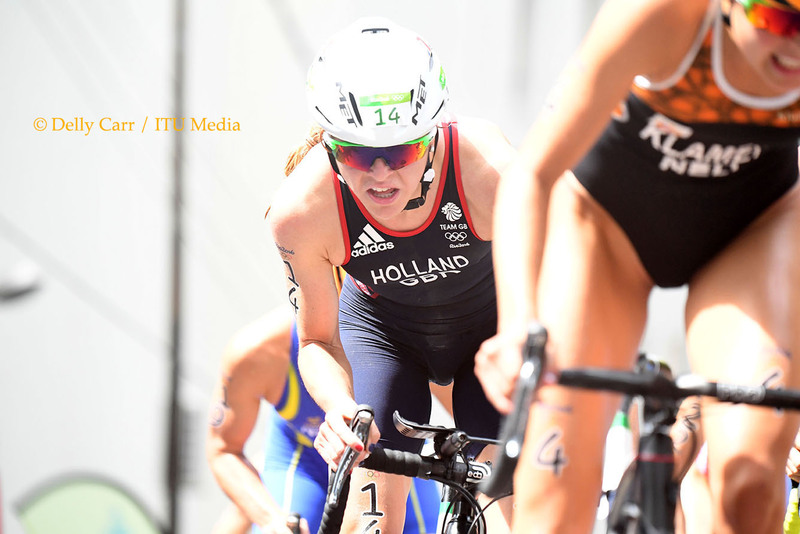 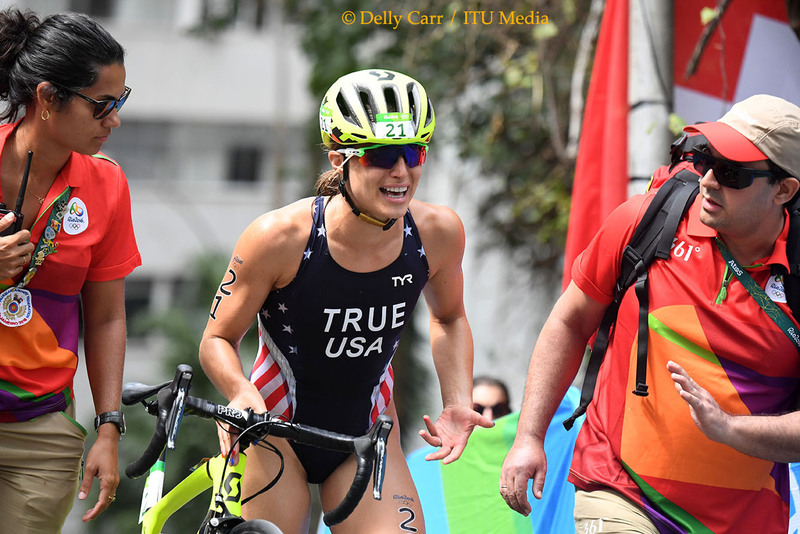 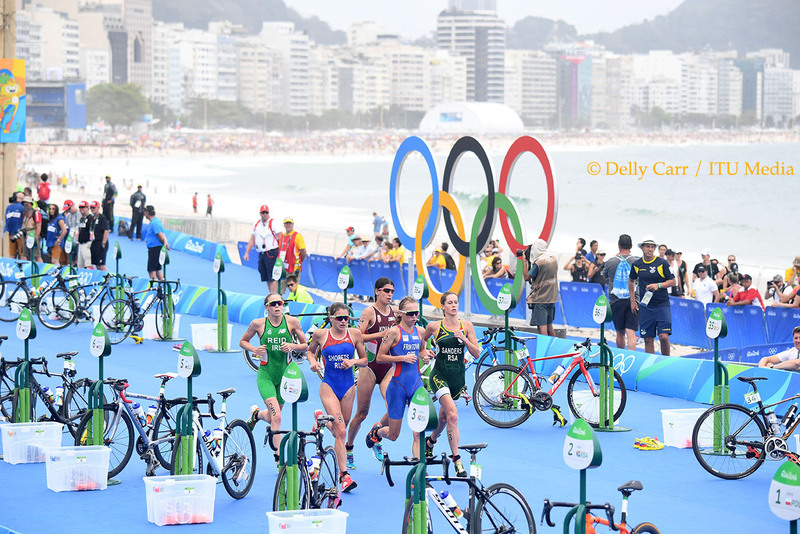 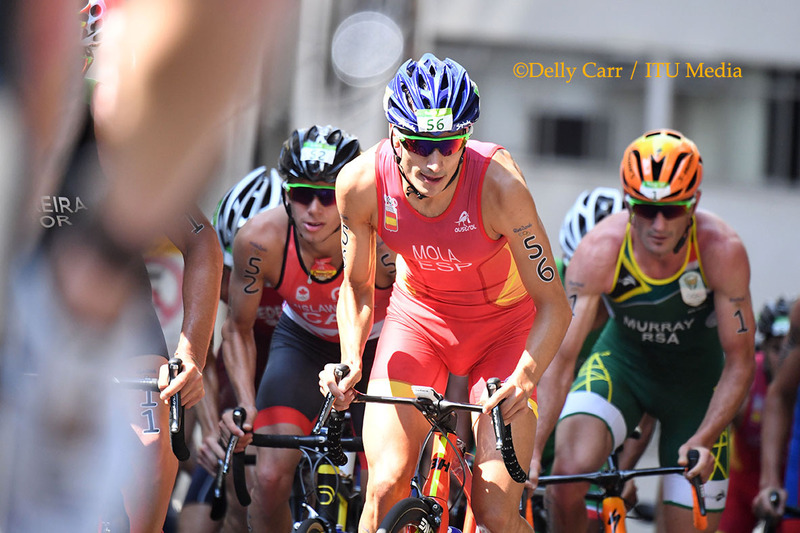 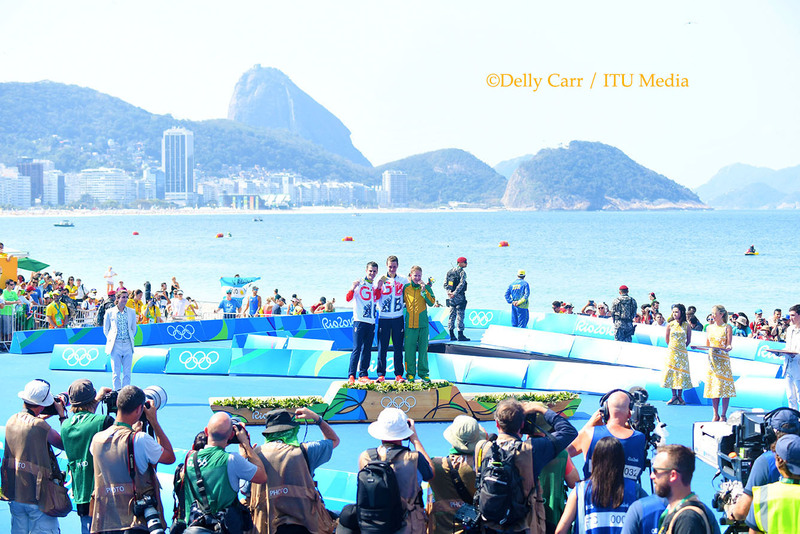 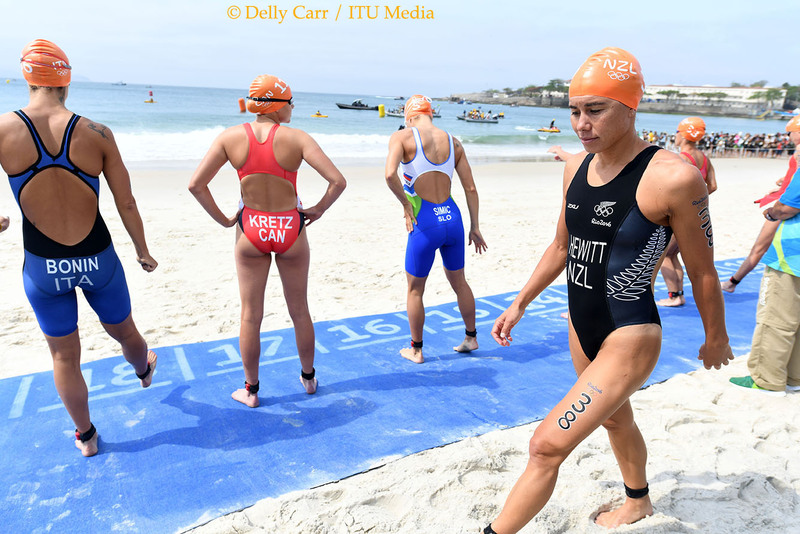 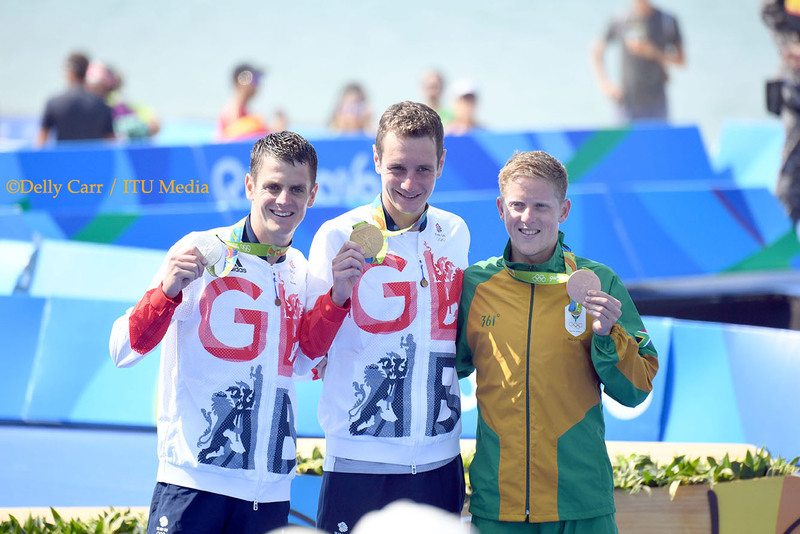 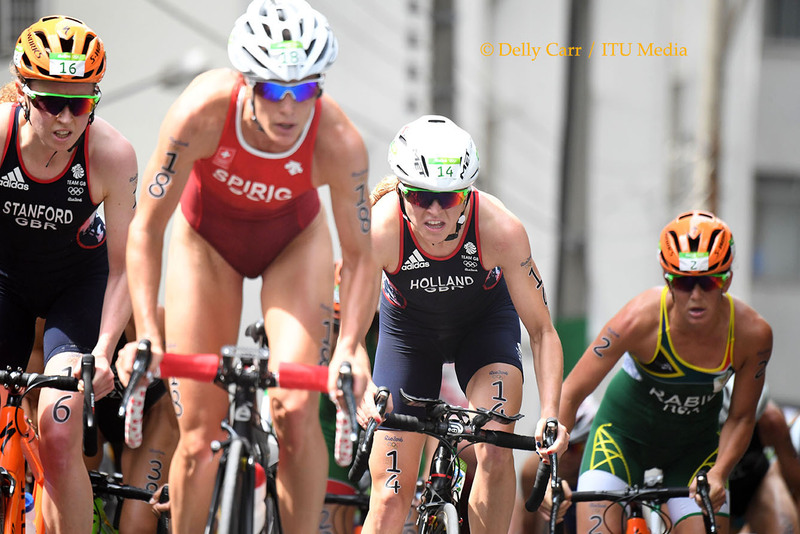 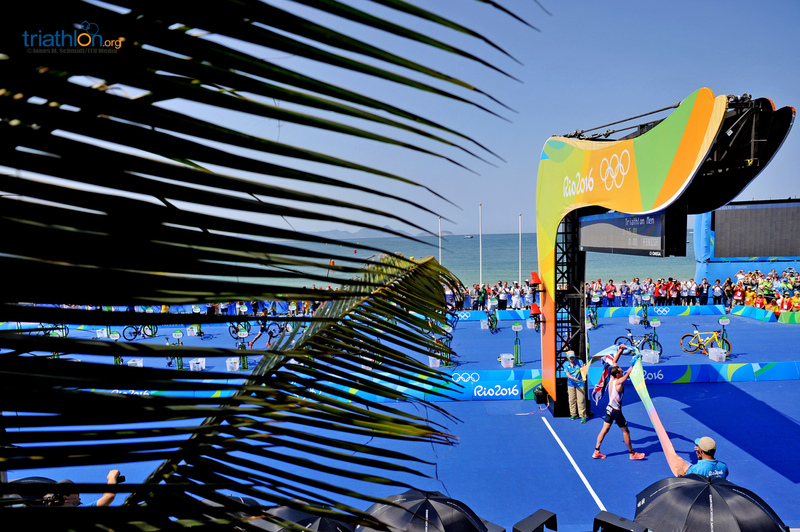 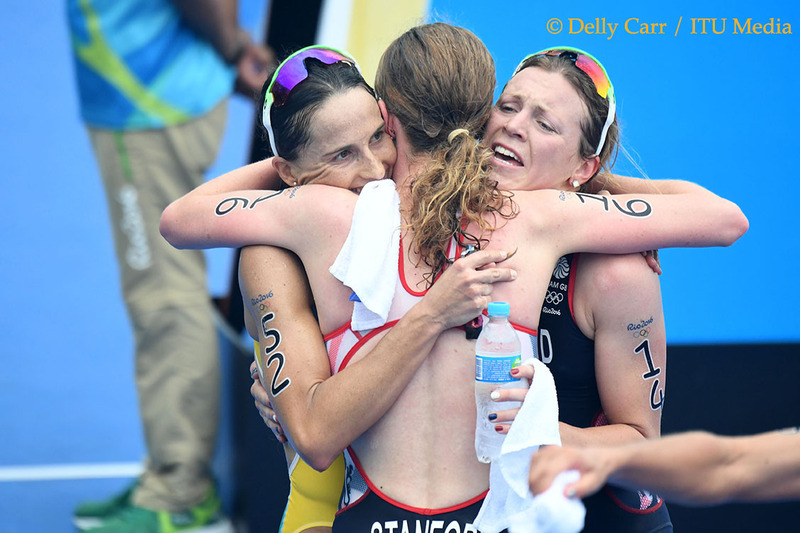 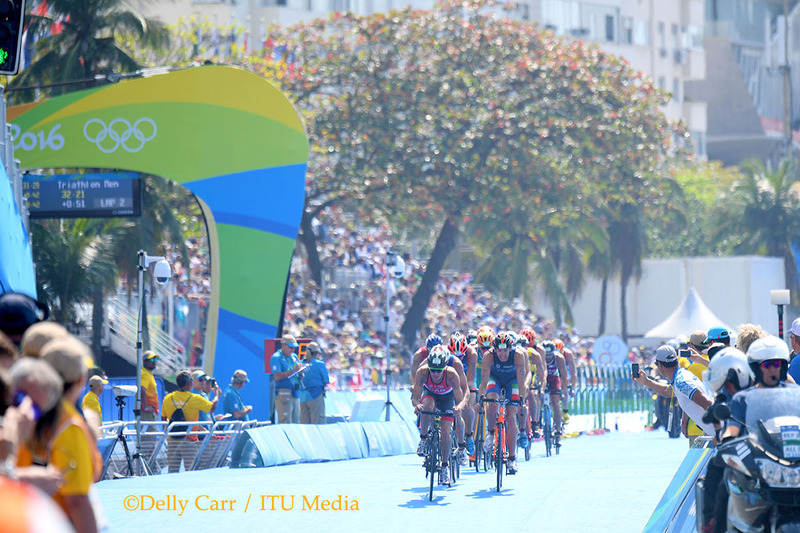 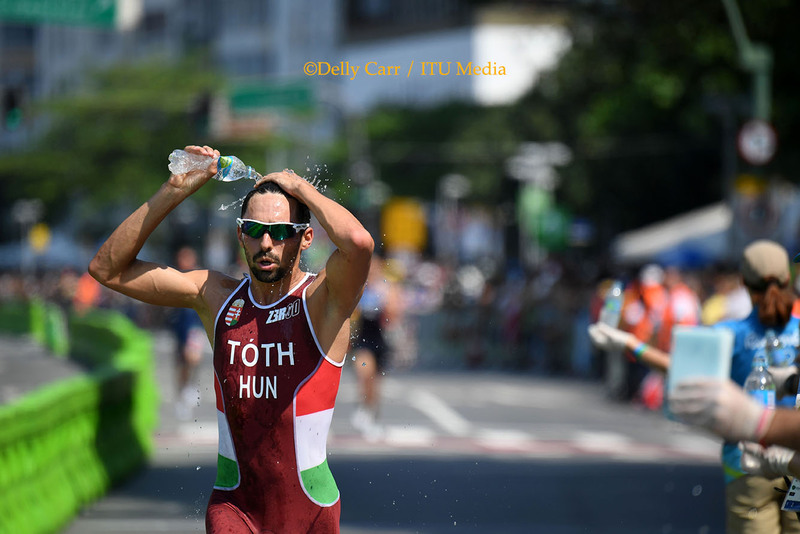 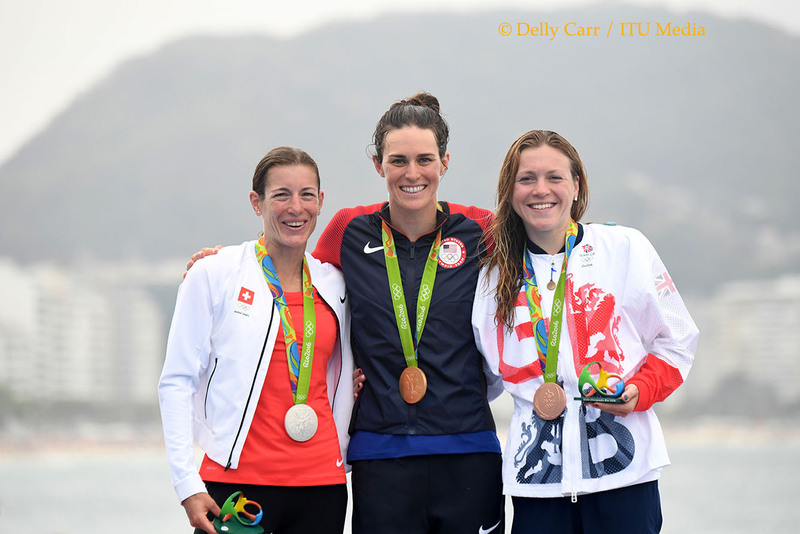 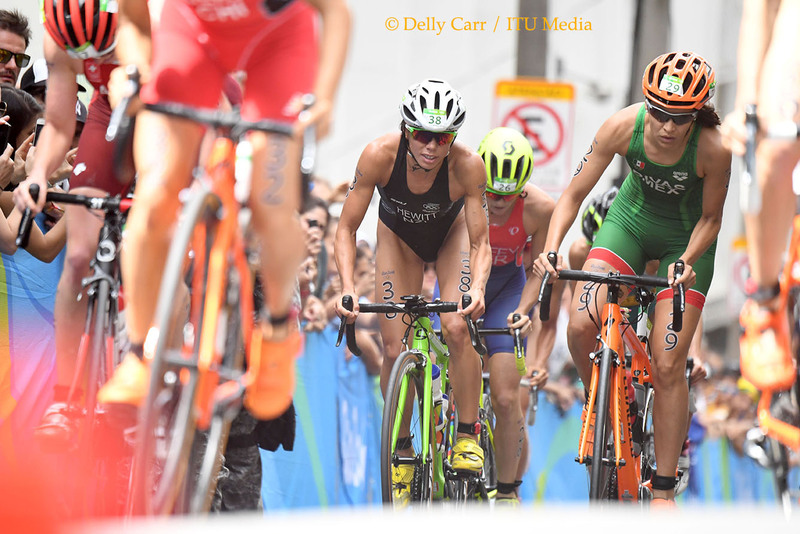 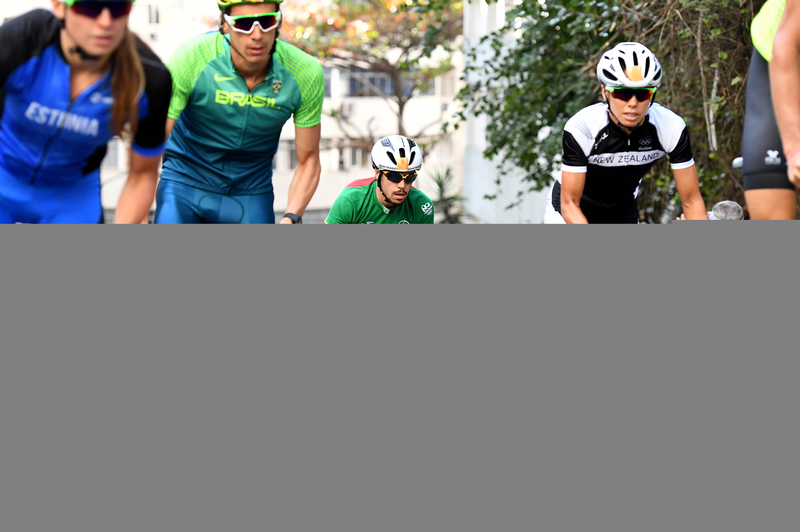 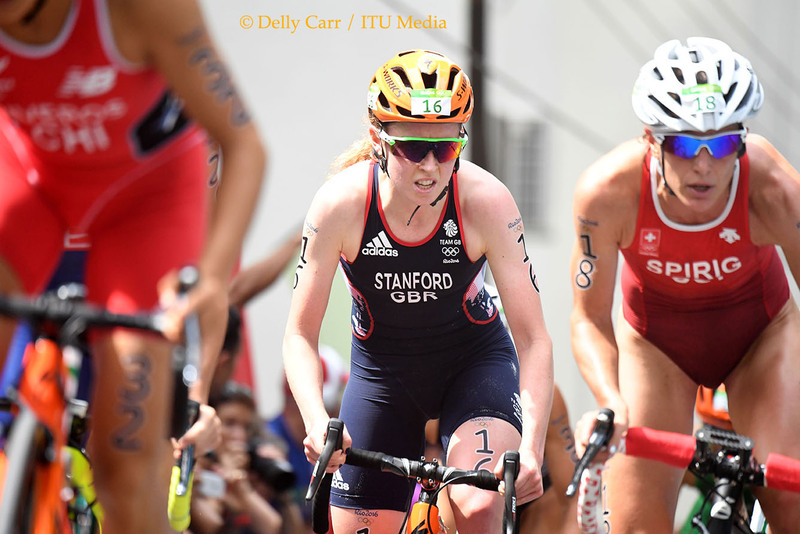 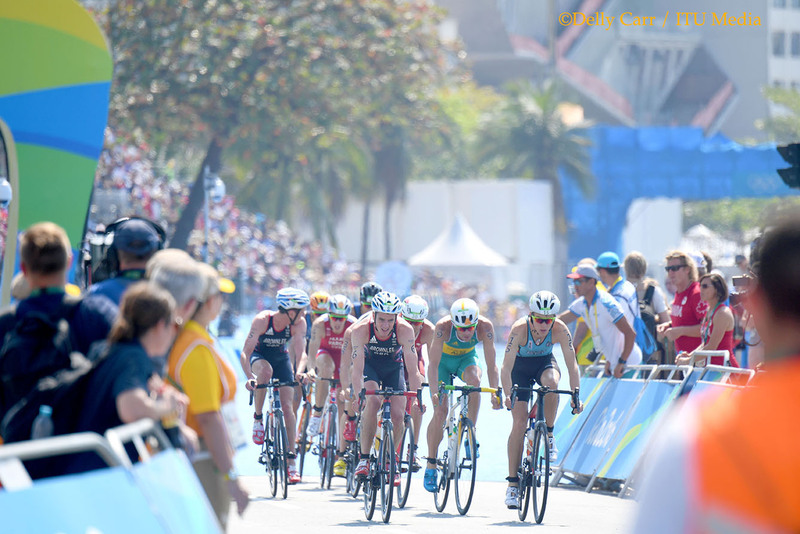 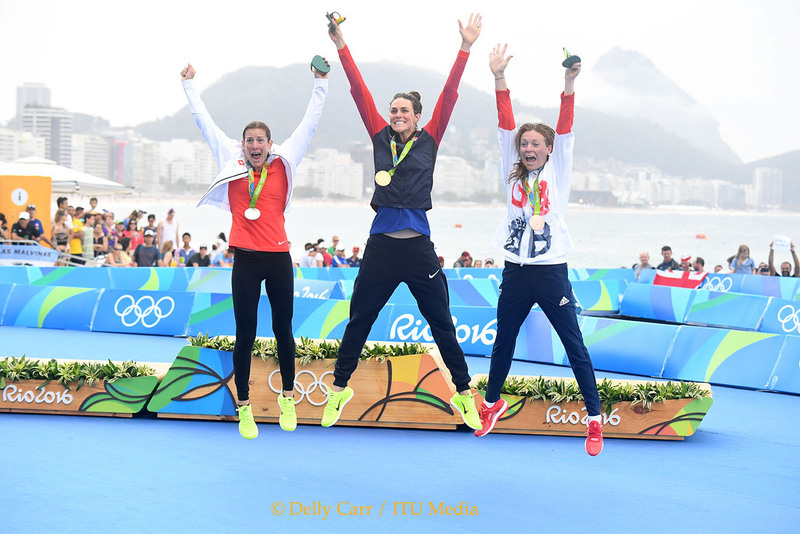 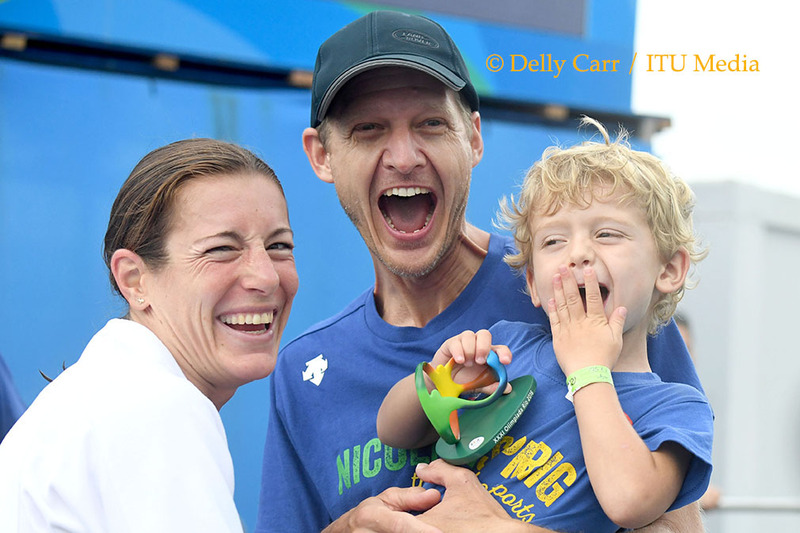 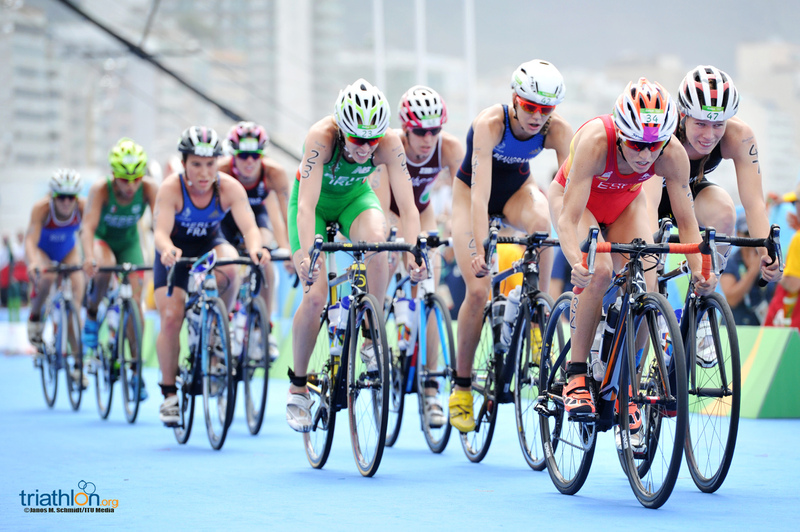 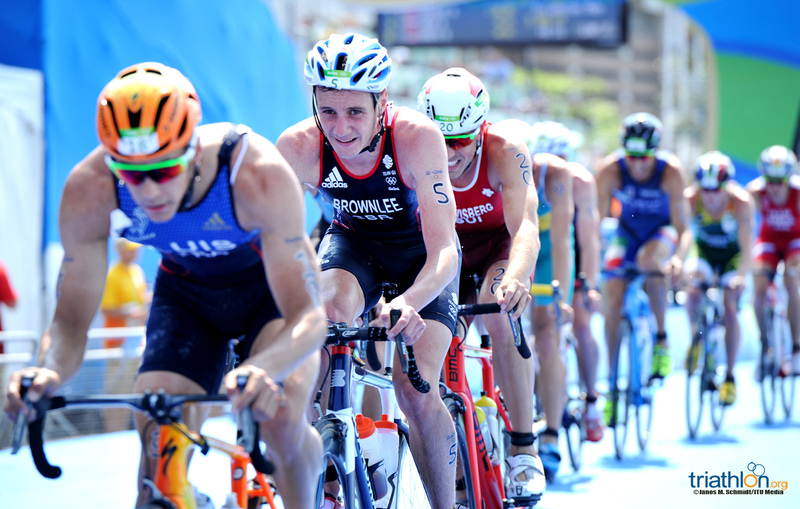 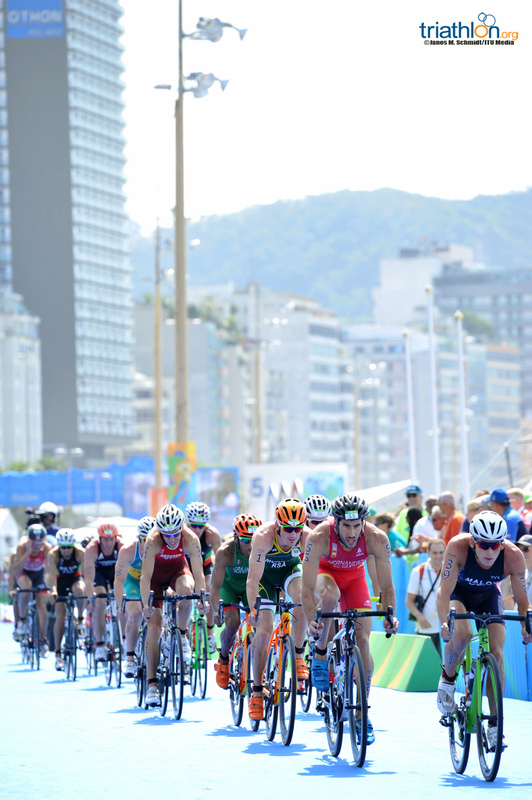 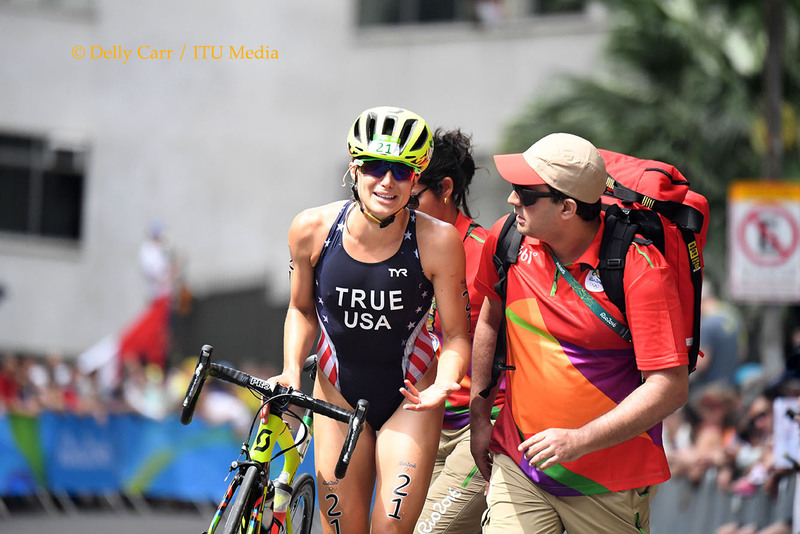 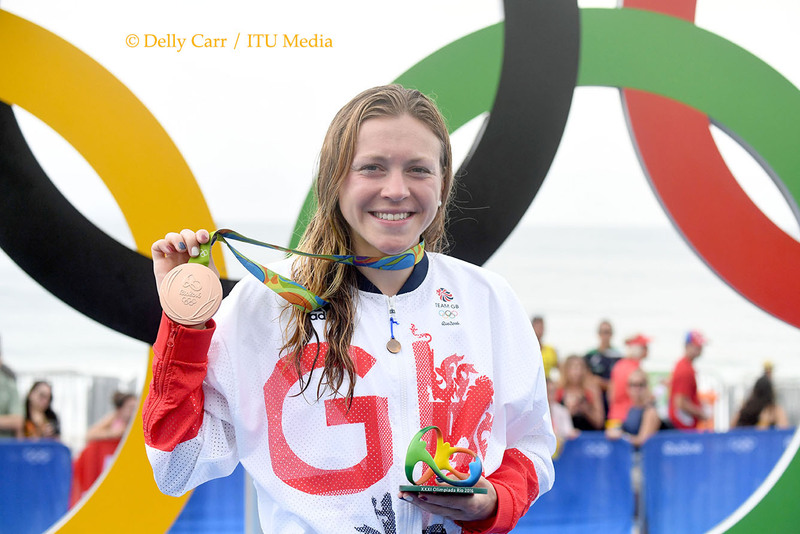 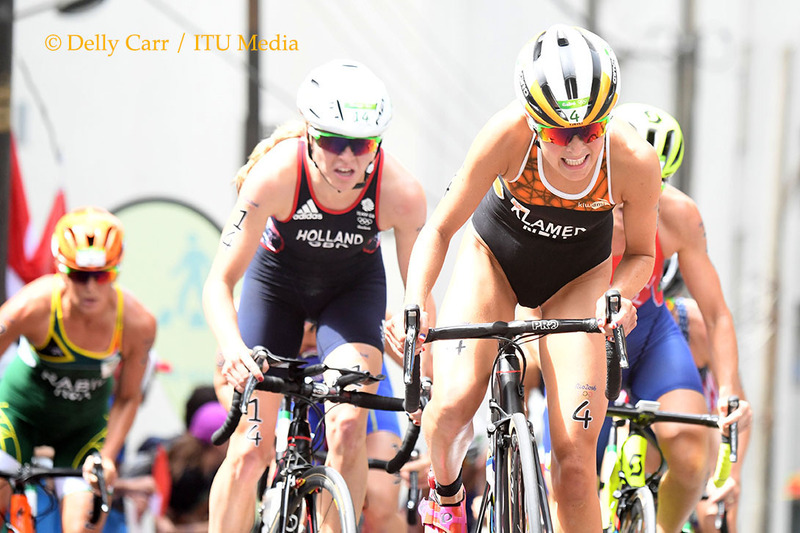 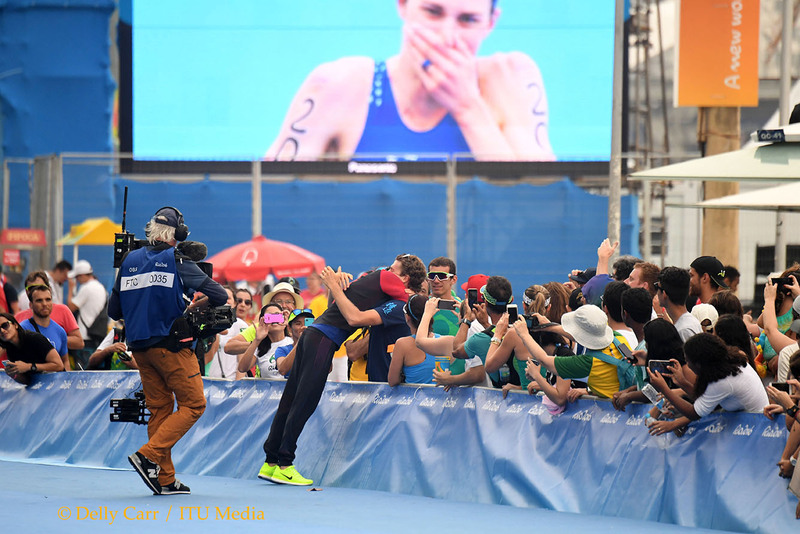 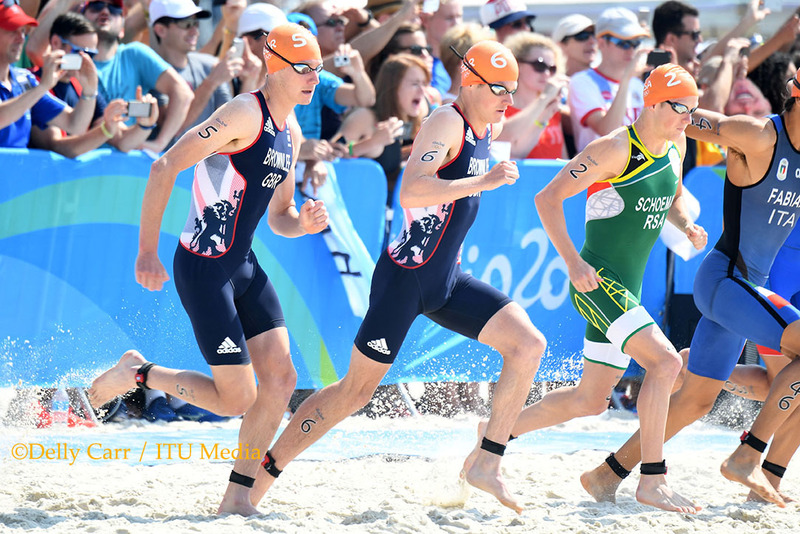 With triathlon set to be contested on August 18 & 20 at the 2016 Rio Olympic Games, the International Triathlon Union (ITU) has published the 2016 Olympic Triathlon media guide online. 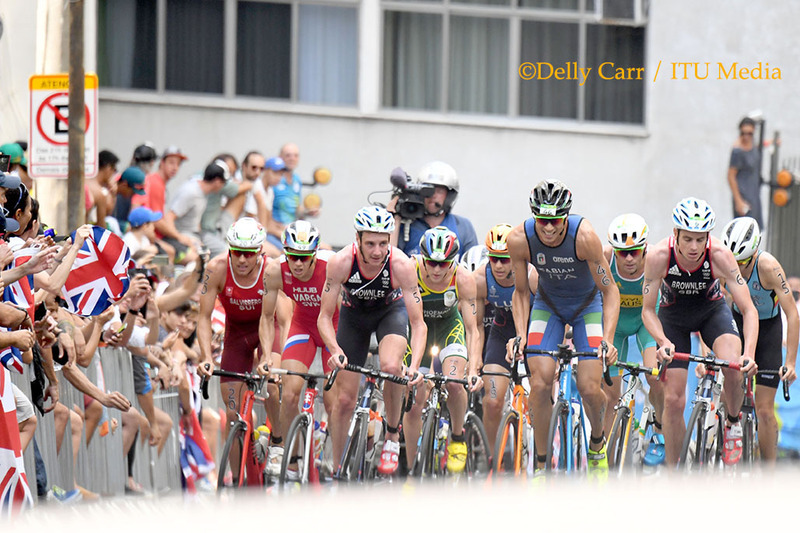 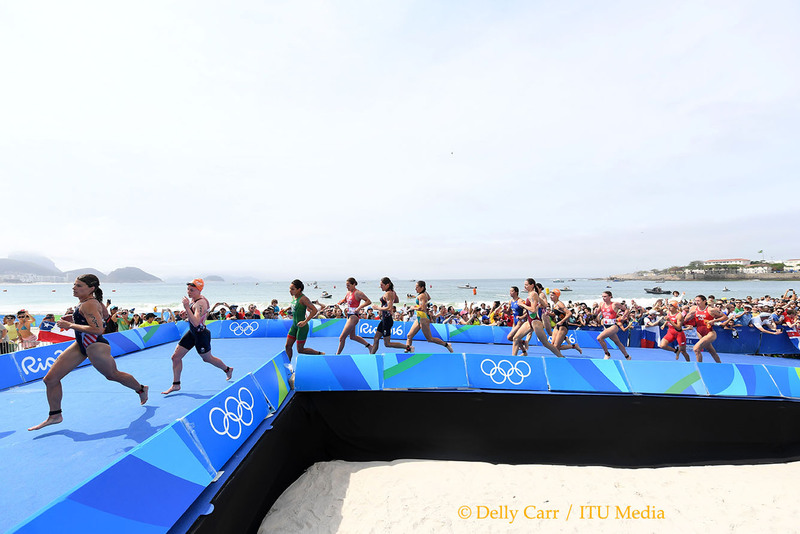 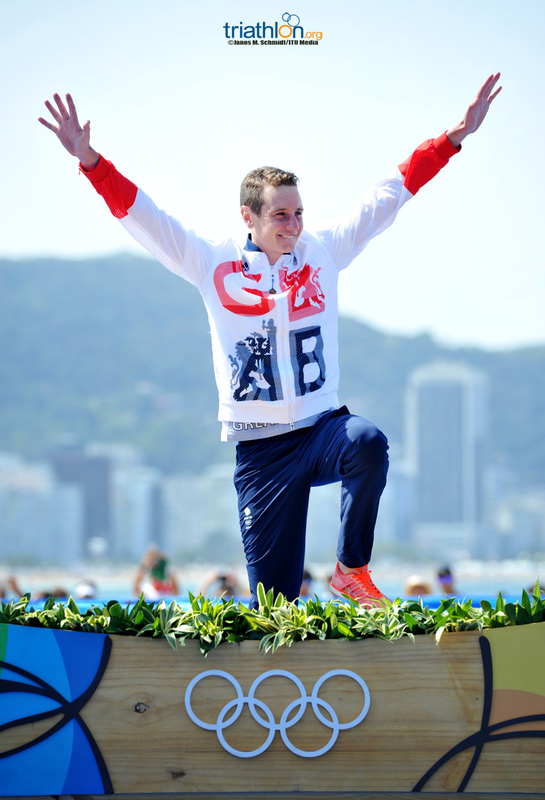 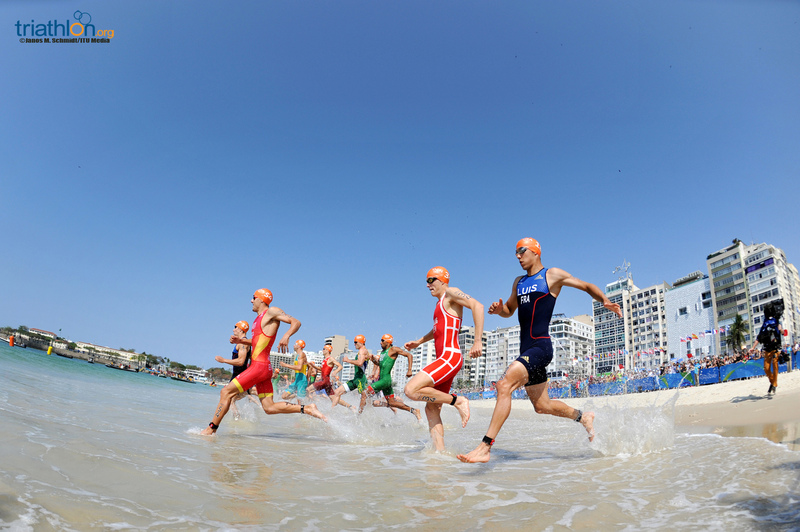 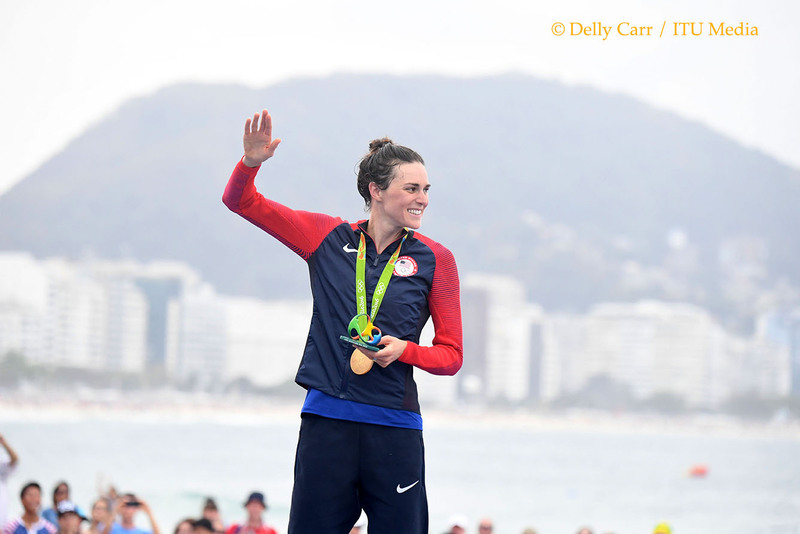 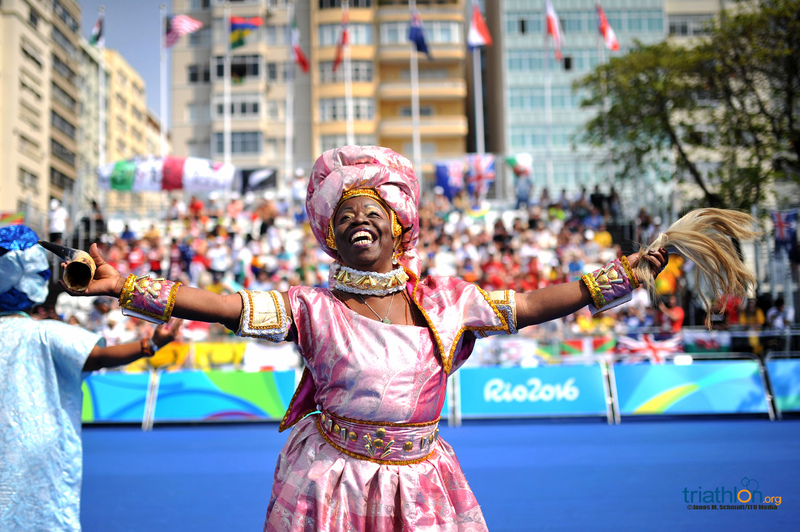 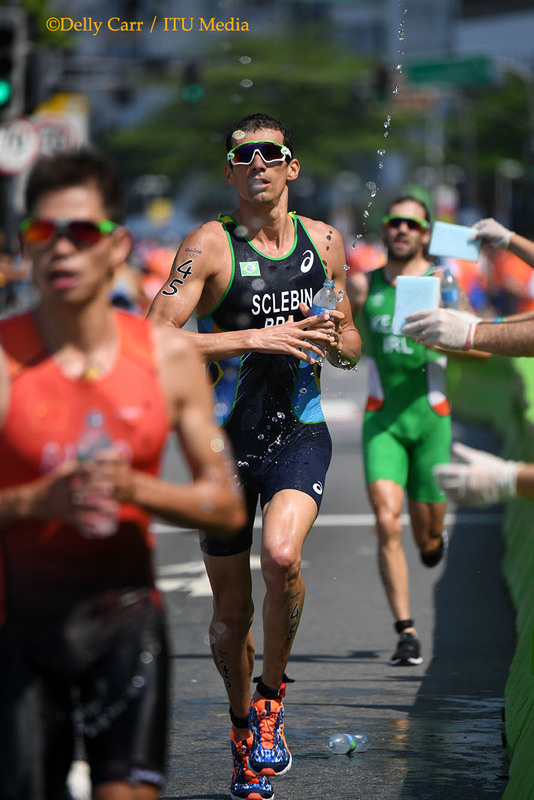 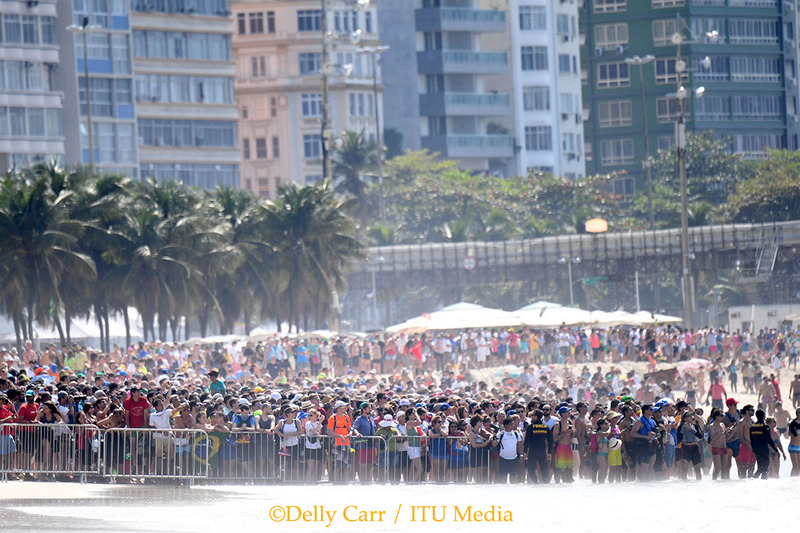 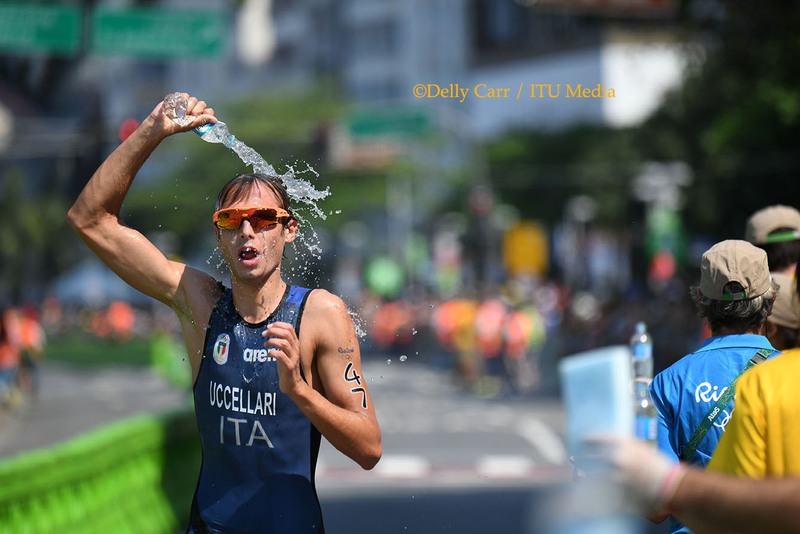 ITU’s media guide includes start lists, venue information, historical information, statistics and bios for all 110 triathletes lining up on Copacabana Beach. 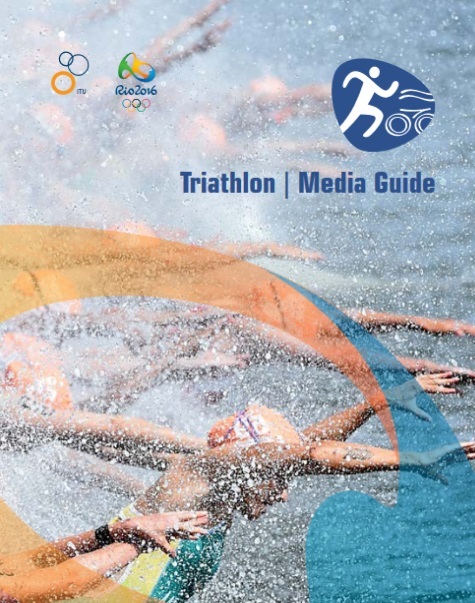 Click here to access the media guide. 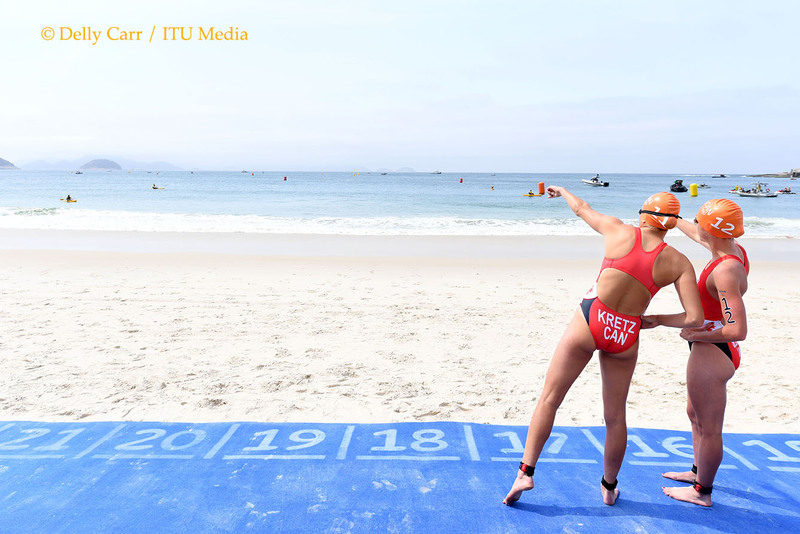 In addition to the media guide, ITU has made it easier than ever to compare two athletes via an online head-to-head match up. 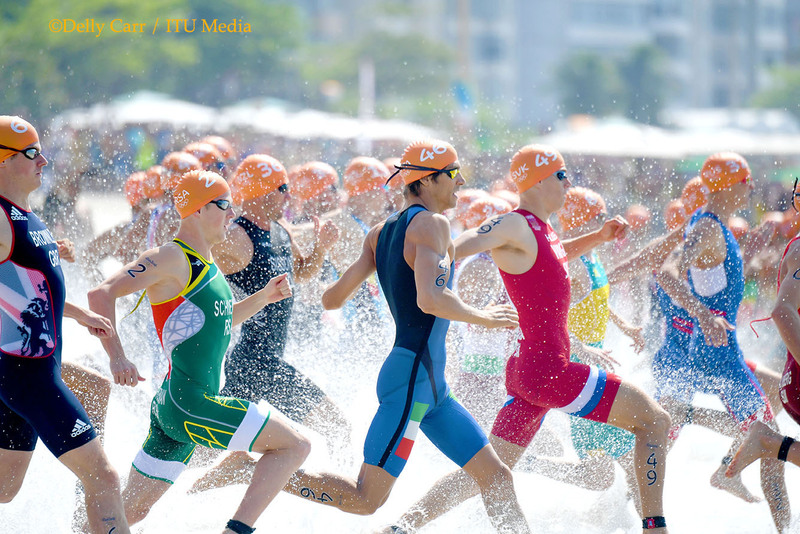 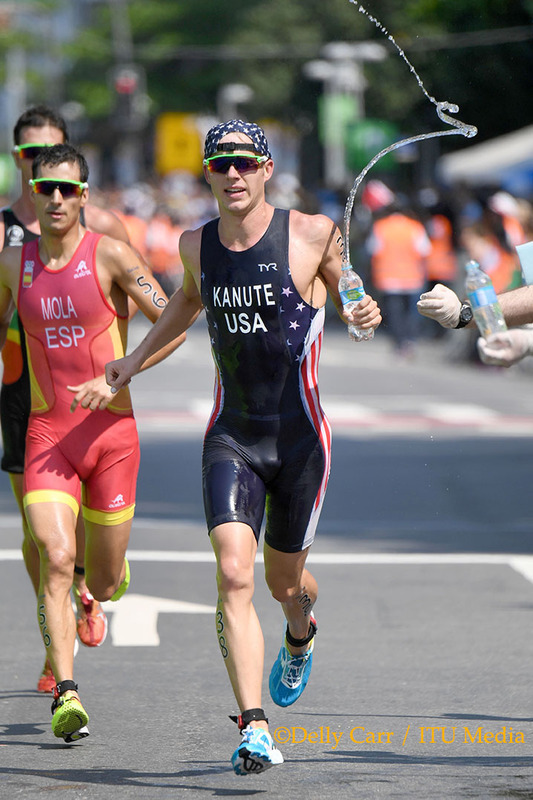 Fans and media can select any two athletes per race to see how the competitors’ Olympic and World Triathlon race statistics and splits match up. 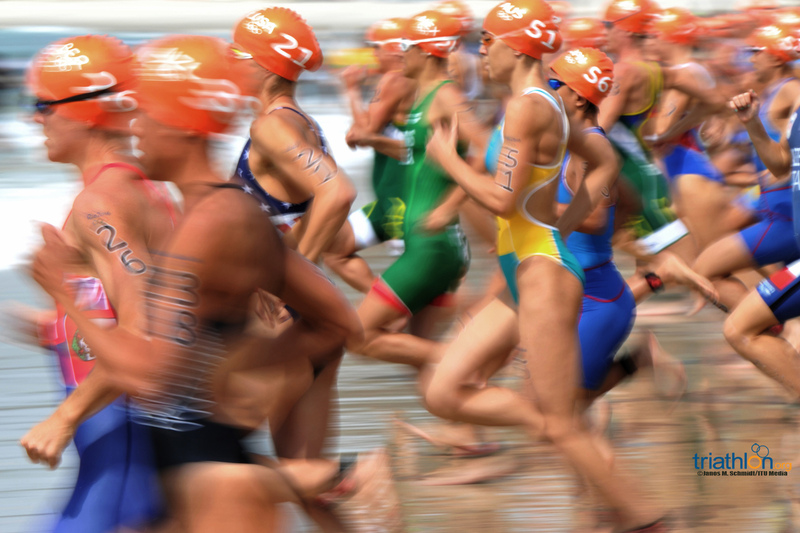 This easily accessible information will make it incredibly convenient for anyone looking for fast information on how to athletes match up as they race for Olympic glory. 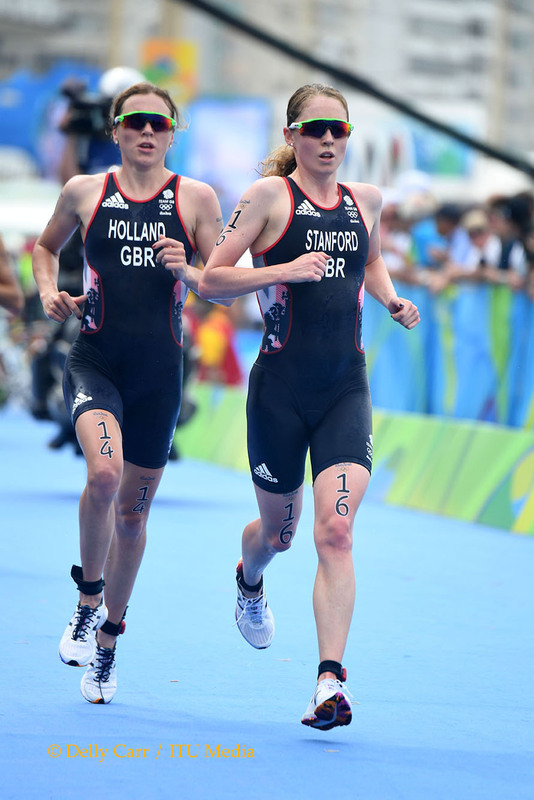 To see how the women stack up, access the information here. 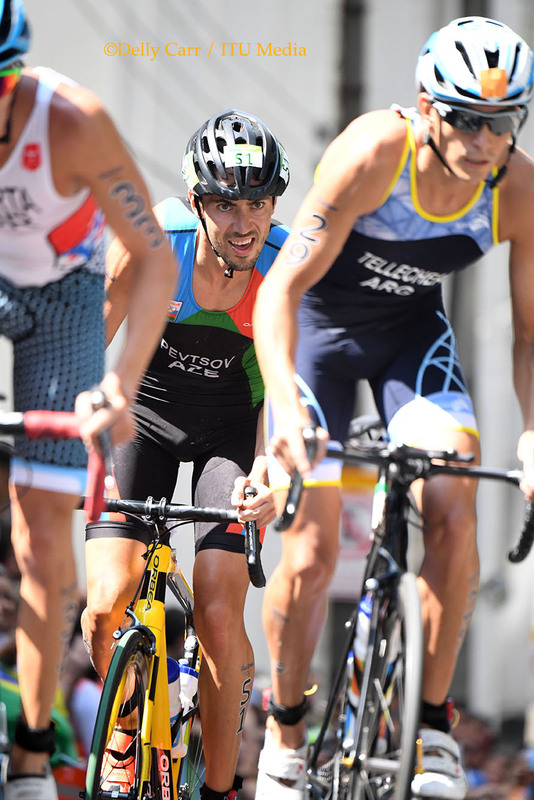 To see the men’s head to head, view it here. 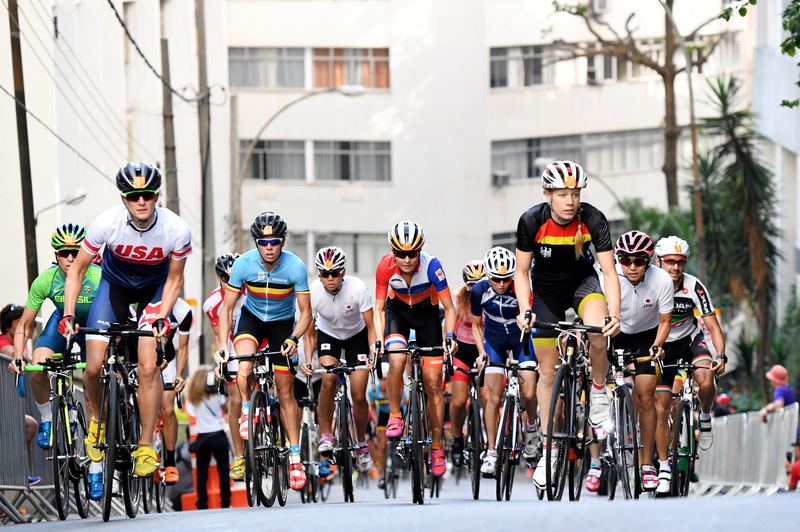 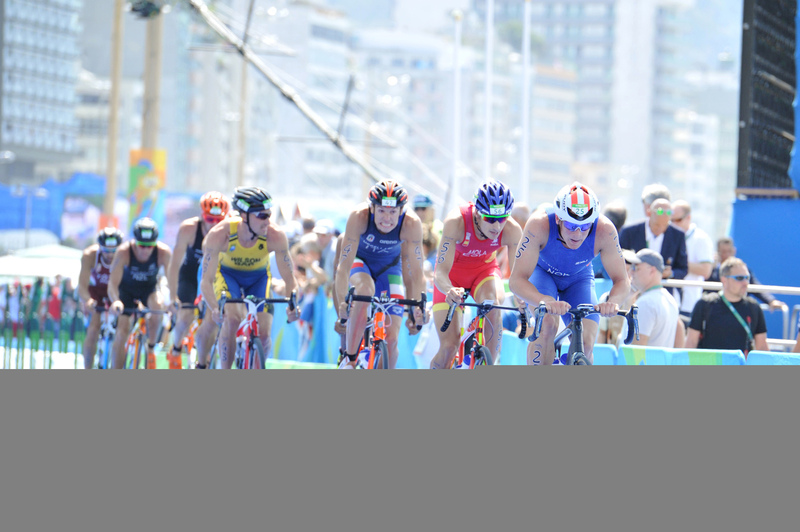 To preview the men’s Olympic race on August 18, click here. 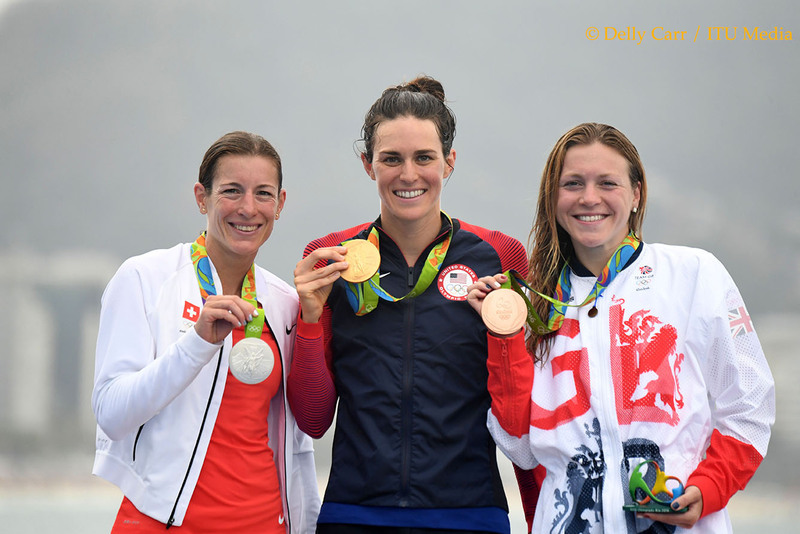 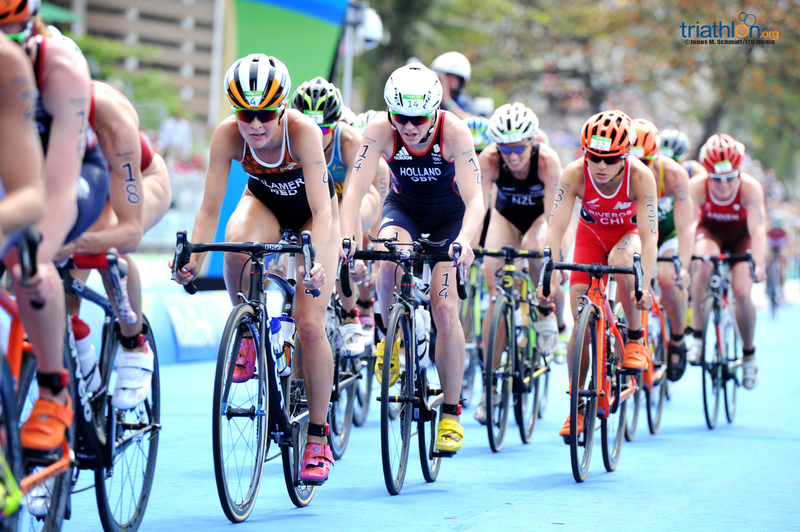 To preview the women’s Olympic race on August 20, click here. 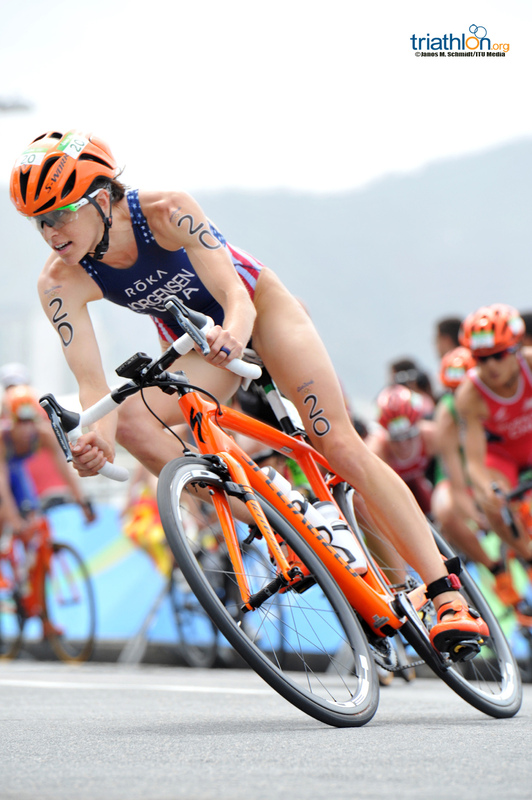 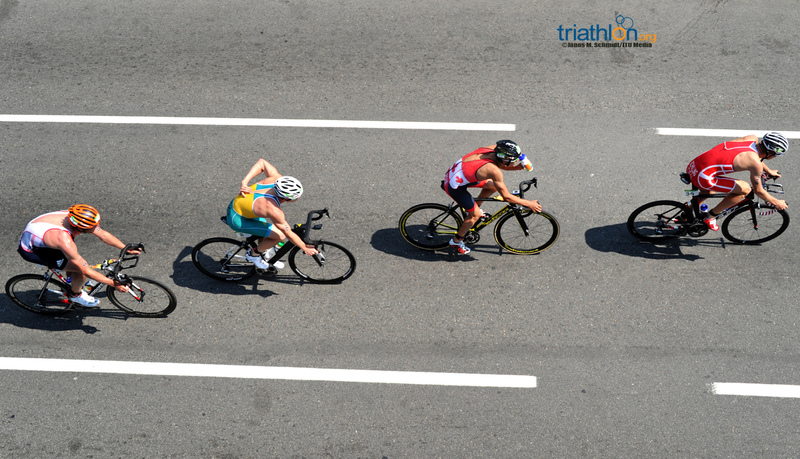 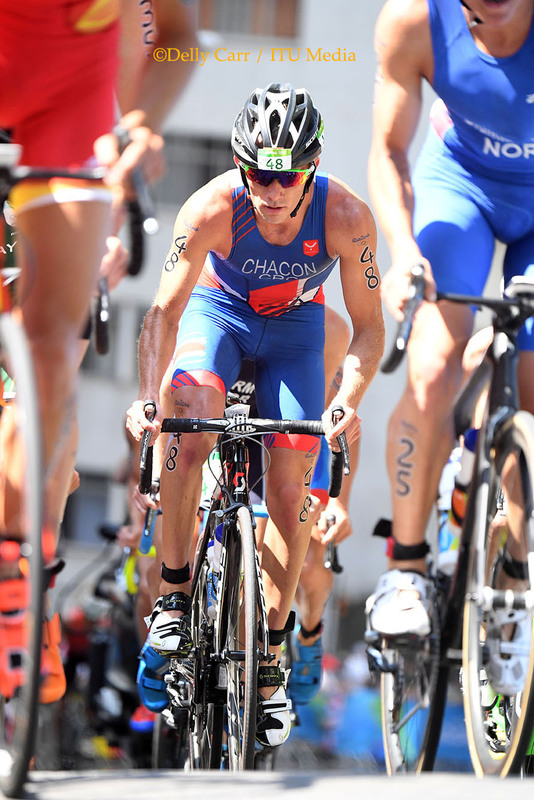 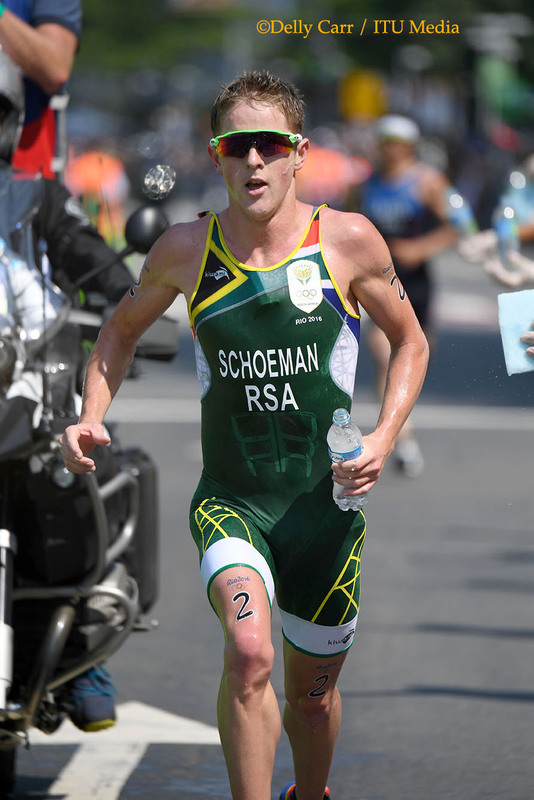 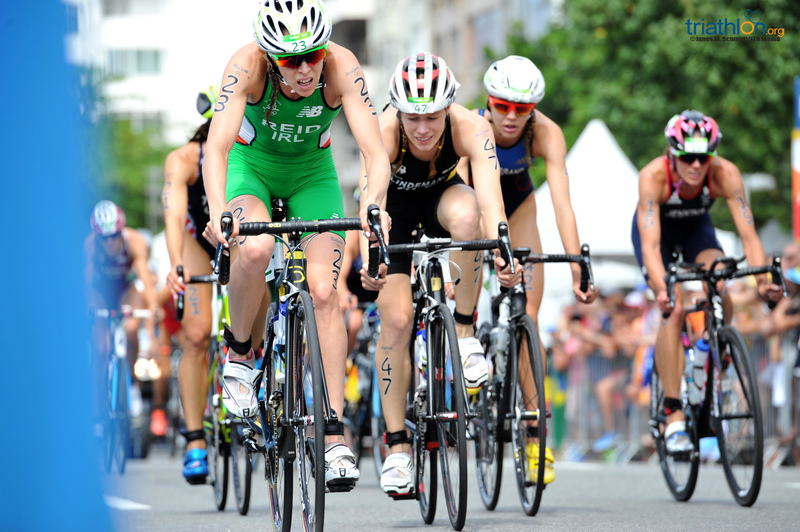 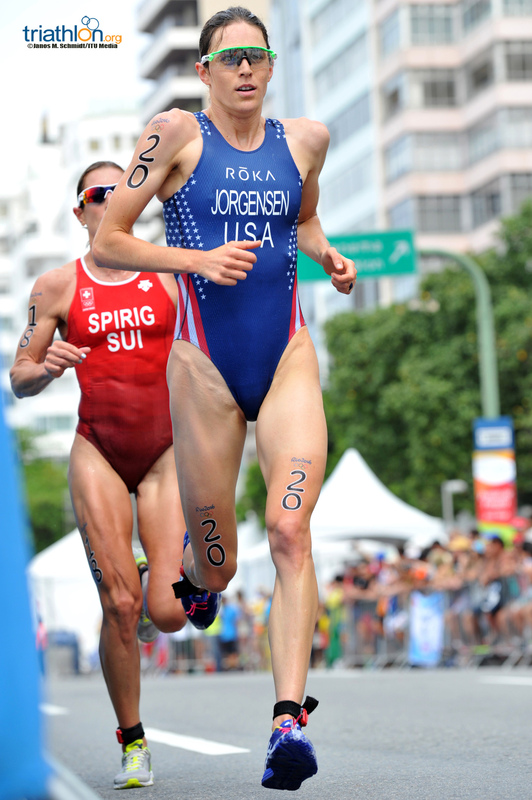 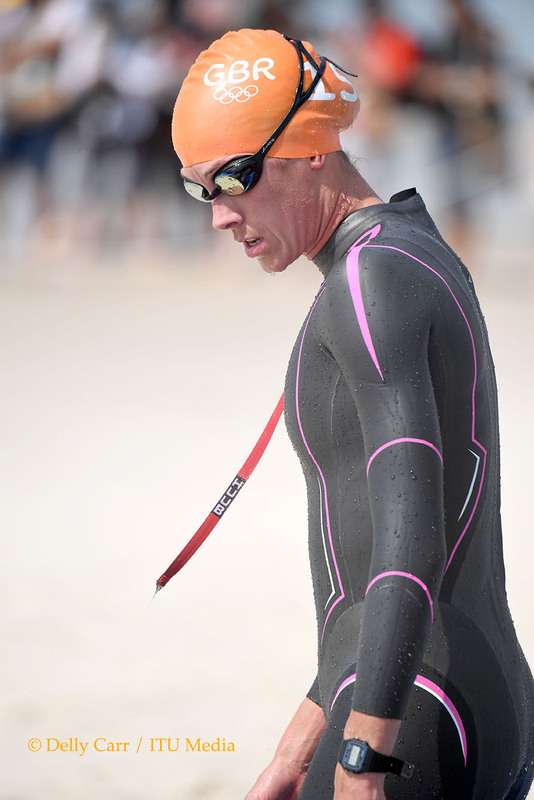 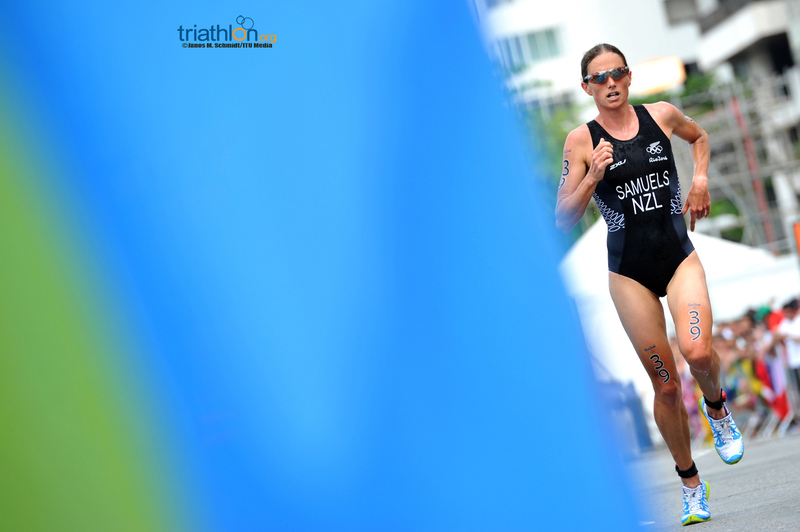 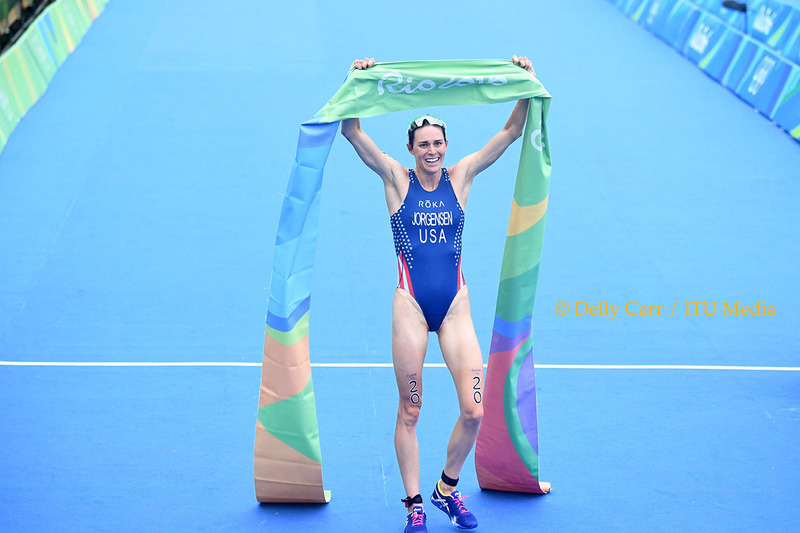 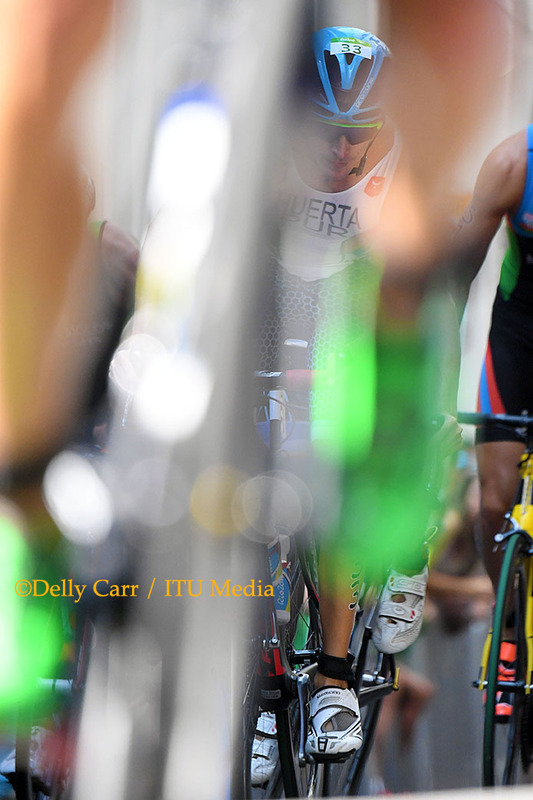 To preview both of the triathlon races by the numbers, view this article. 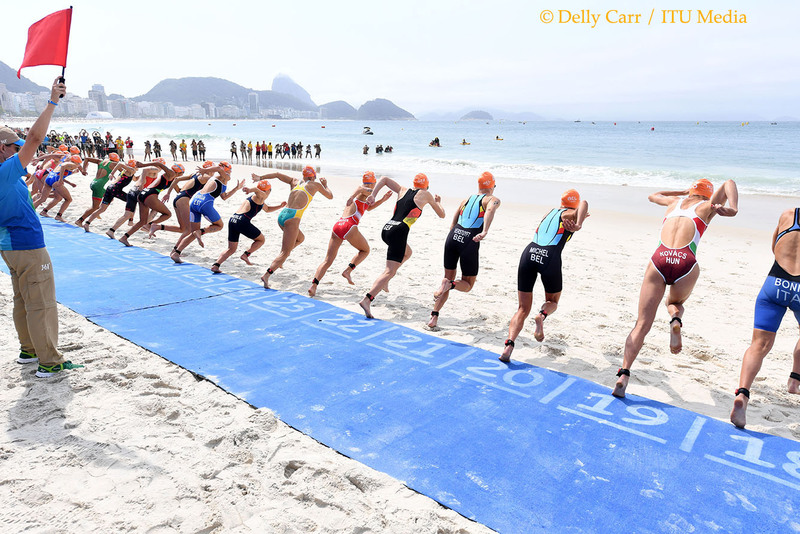 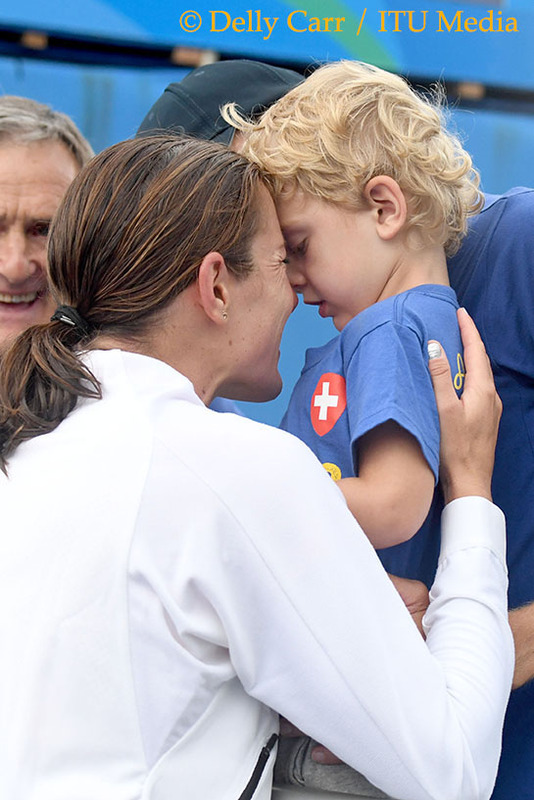 Stay tuned for more information over the next week on which athletes will impress on each discipline, as well as athlete quotes ahead of the Olympic races on August 18 & 20. 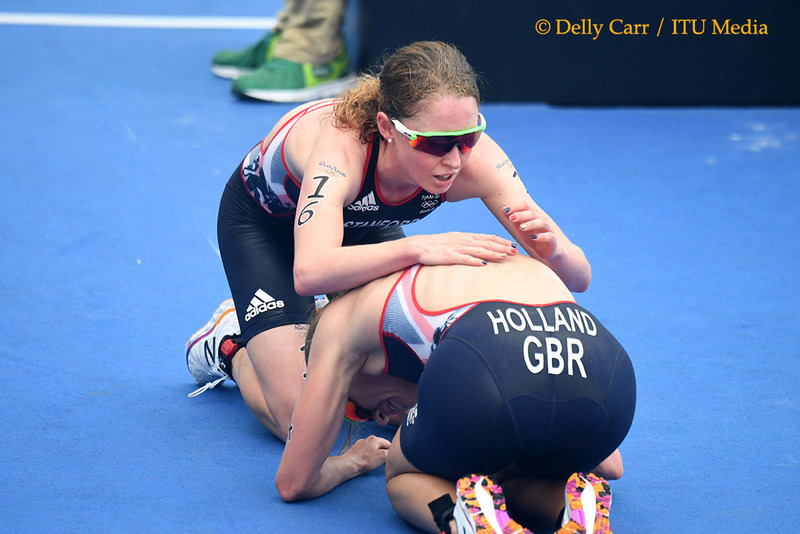 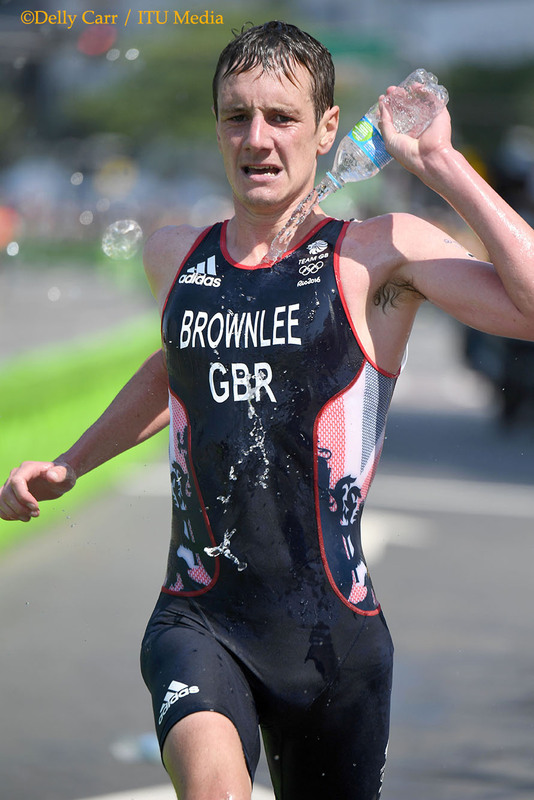 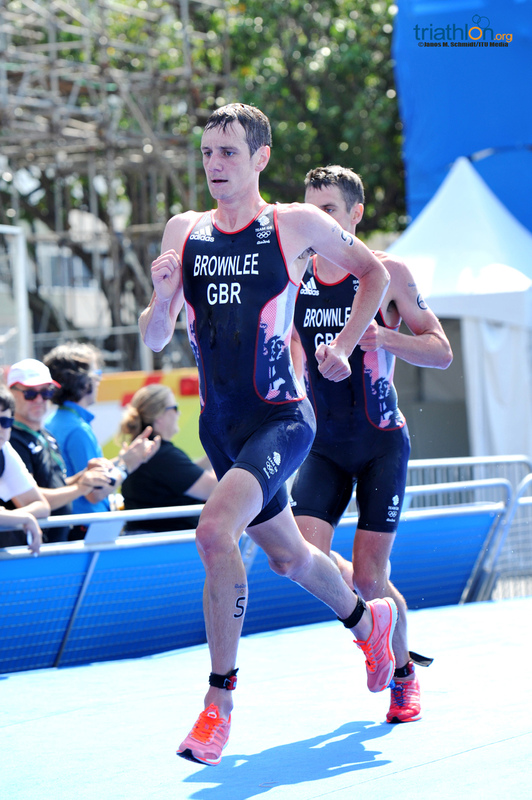 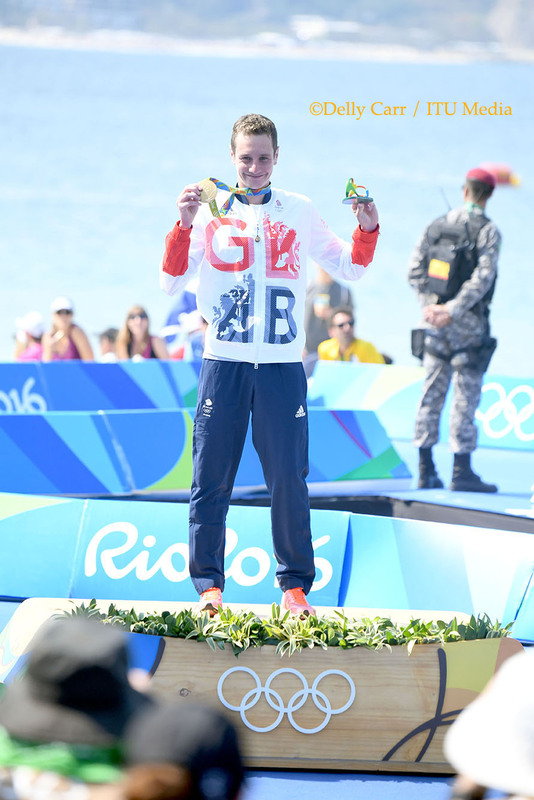 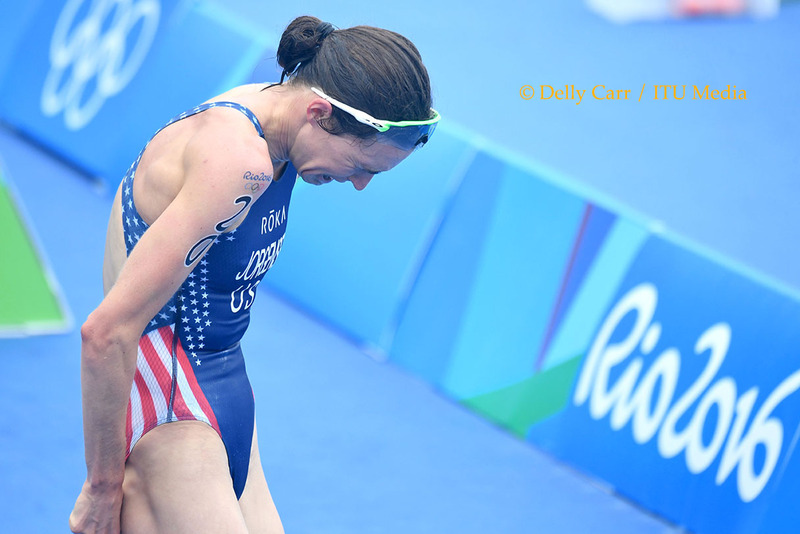 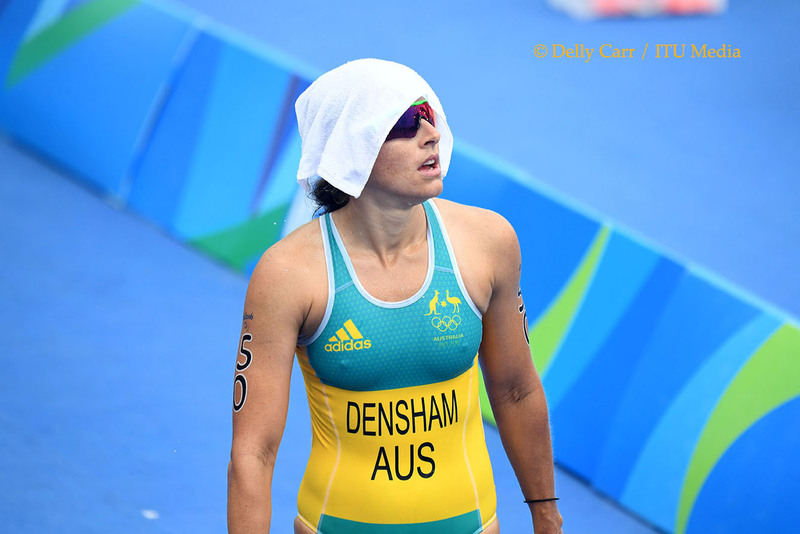 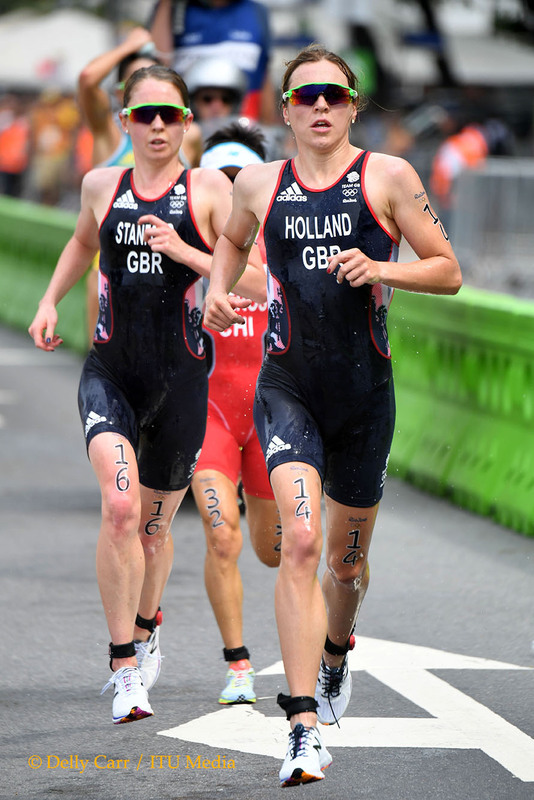 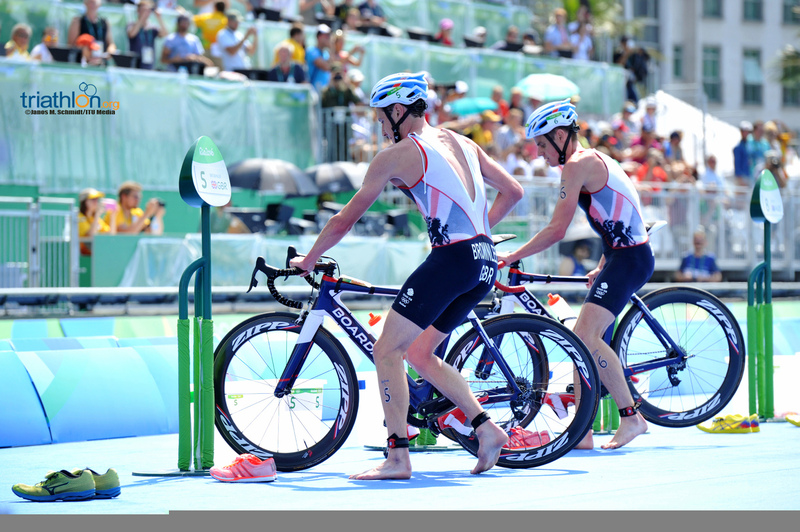 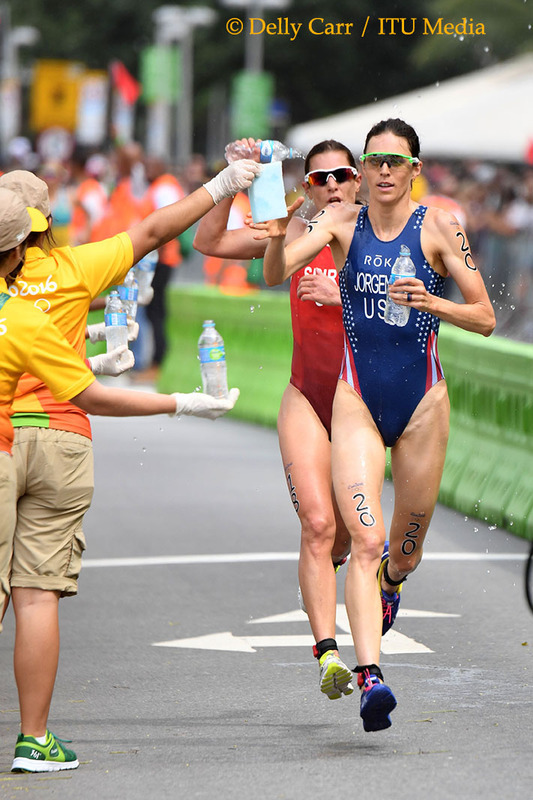 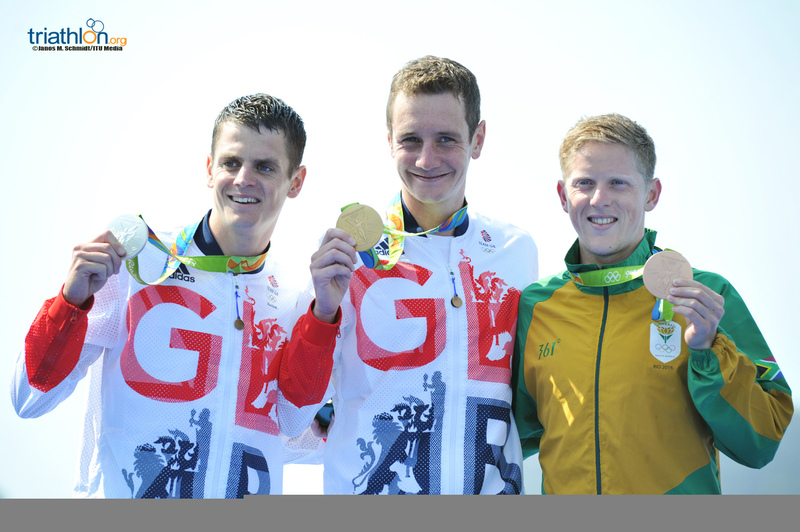 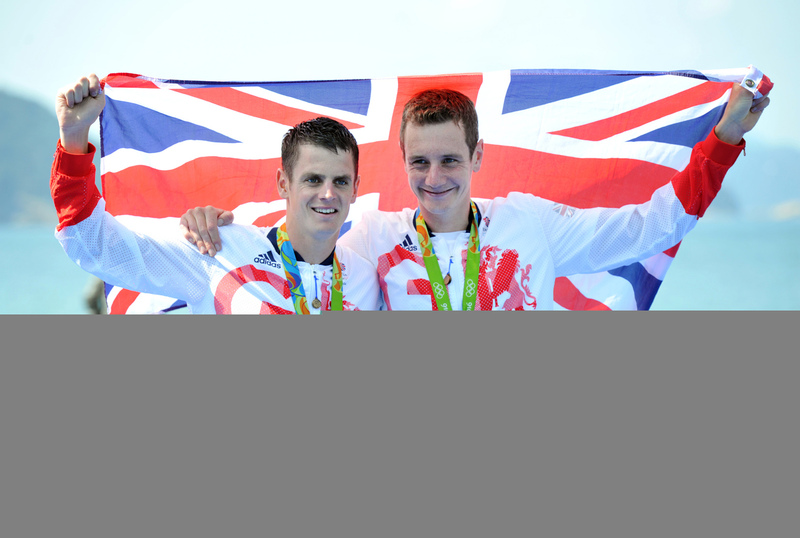 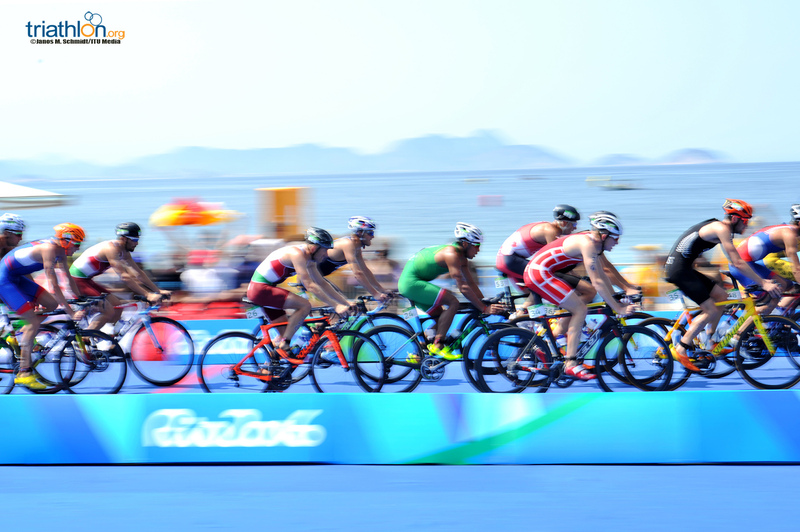 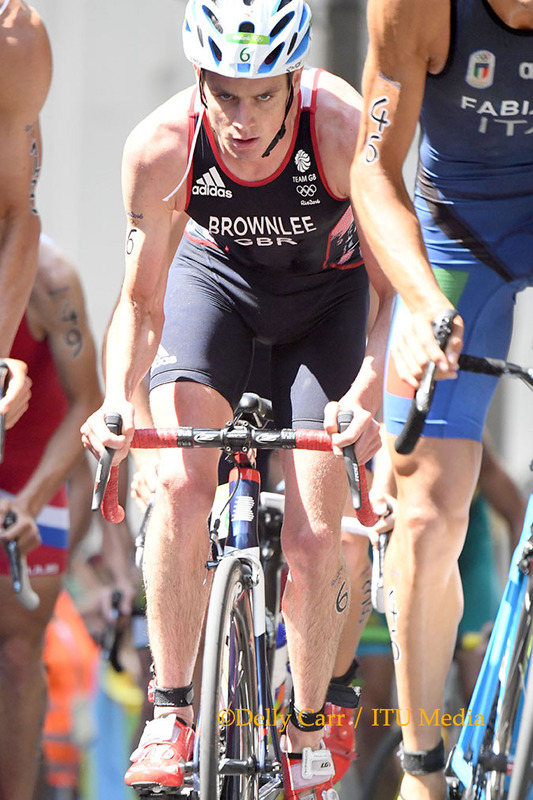 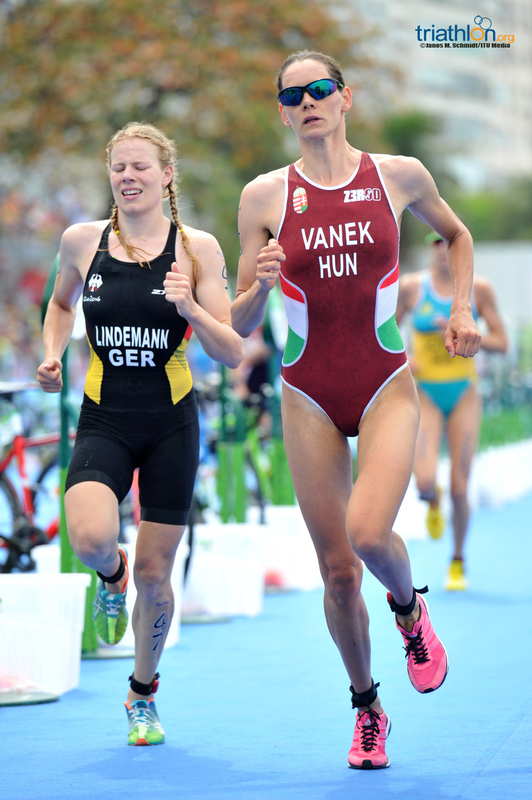 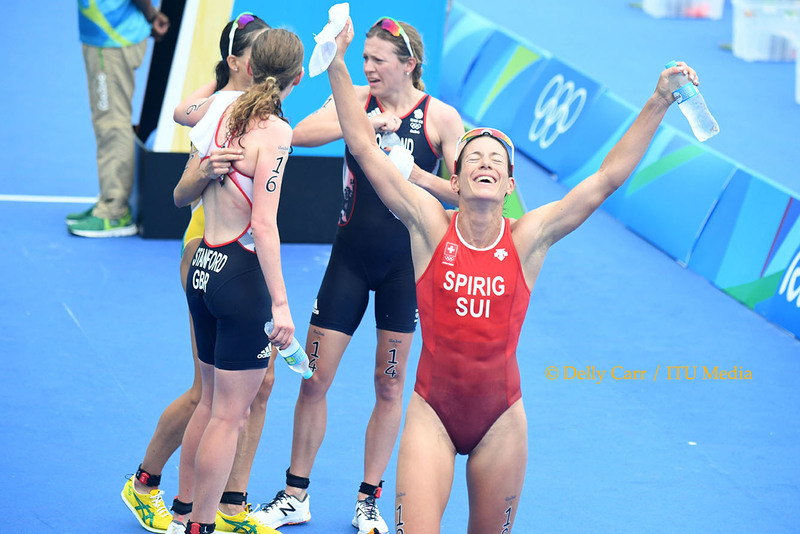 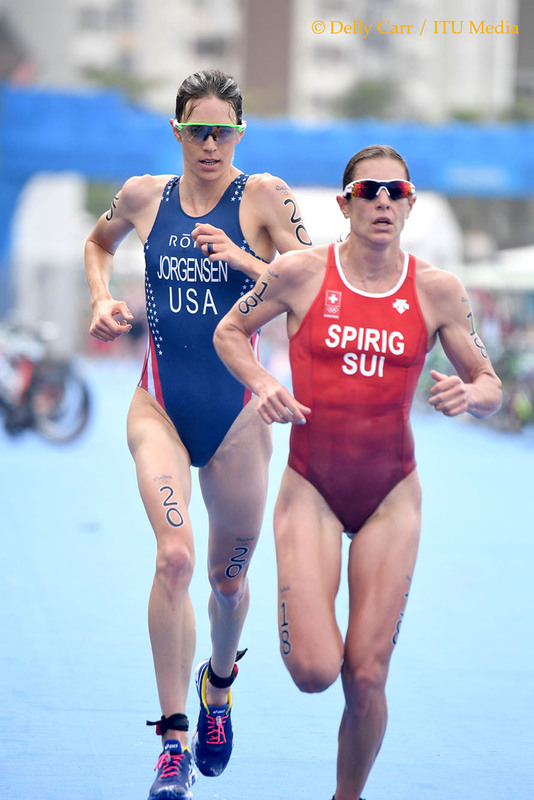 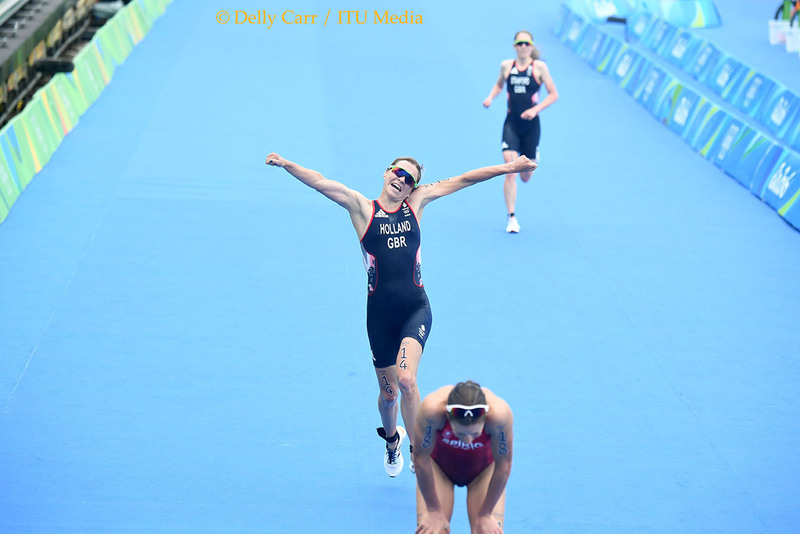 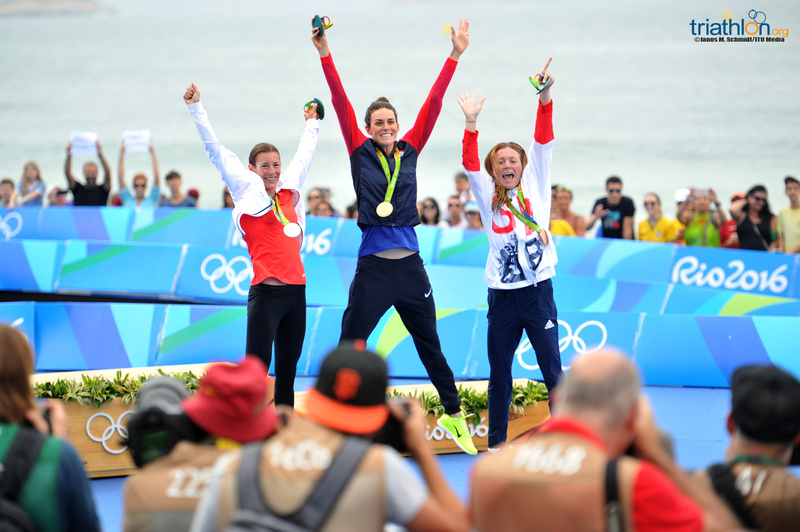 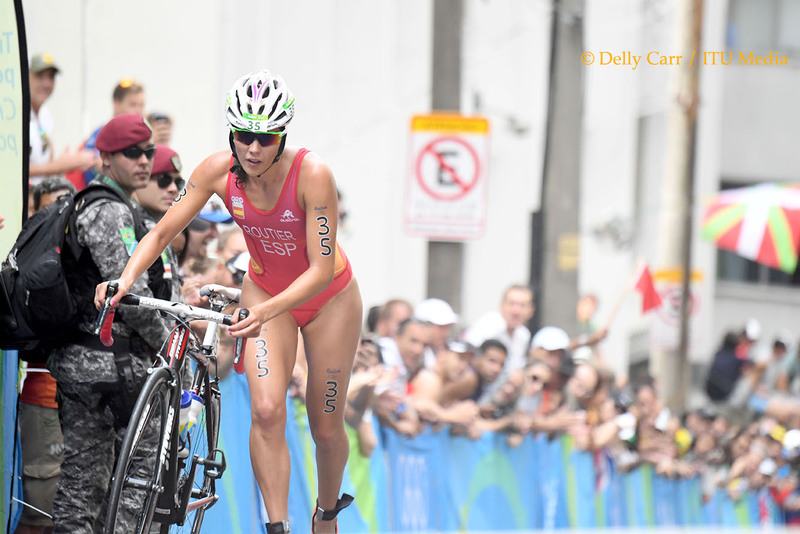 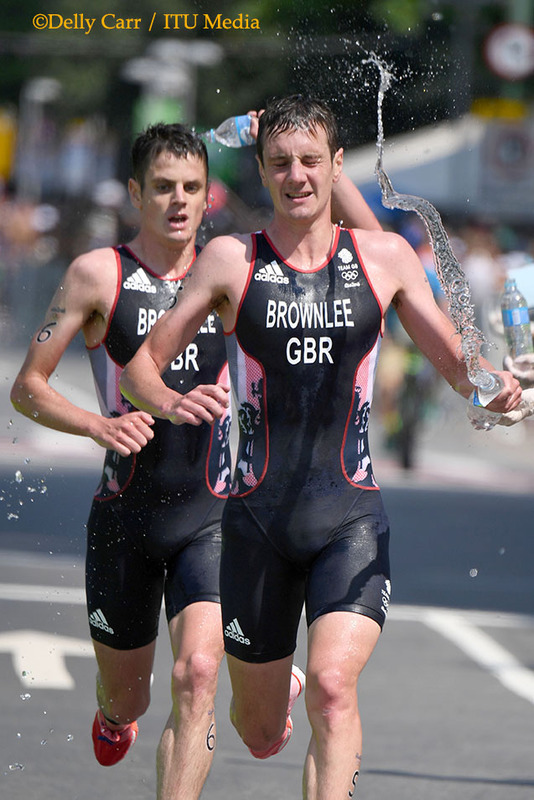 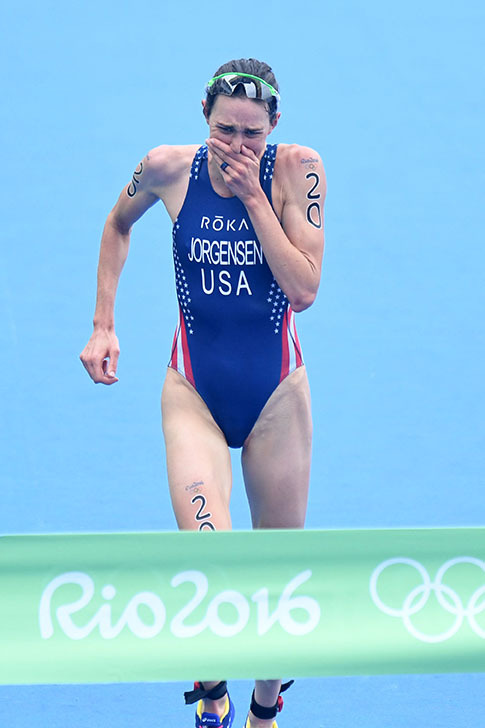 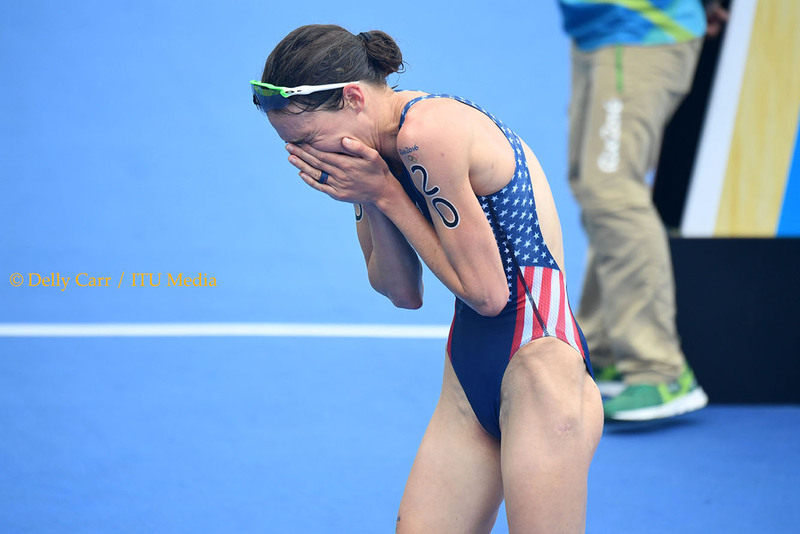 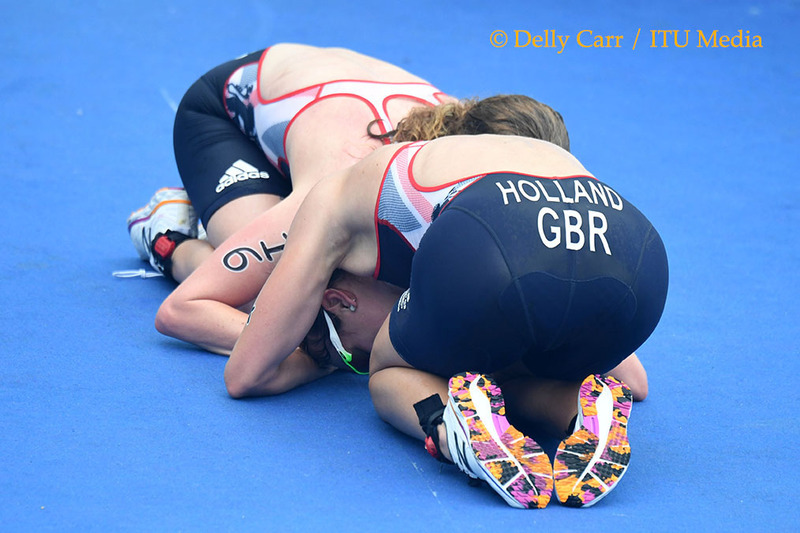 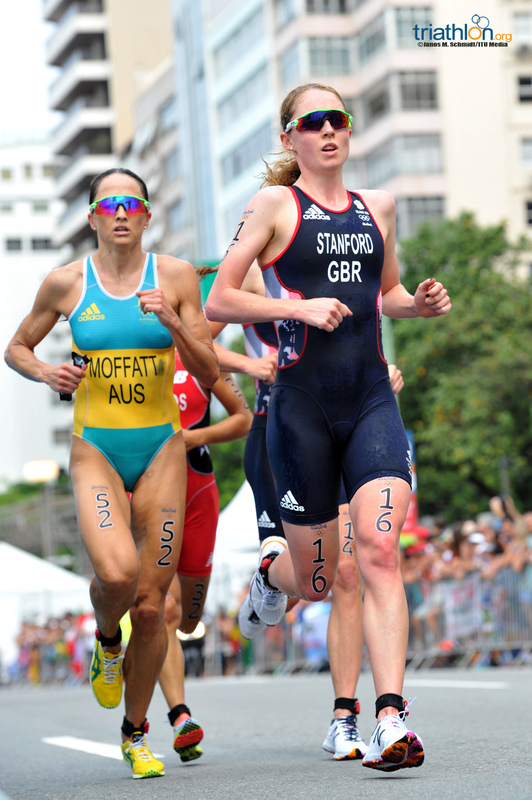 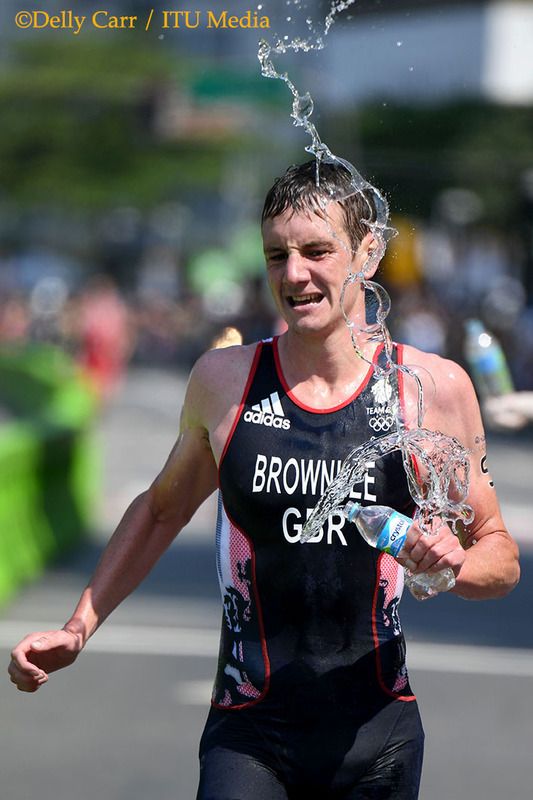 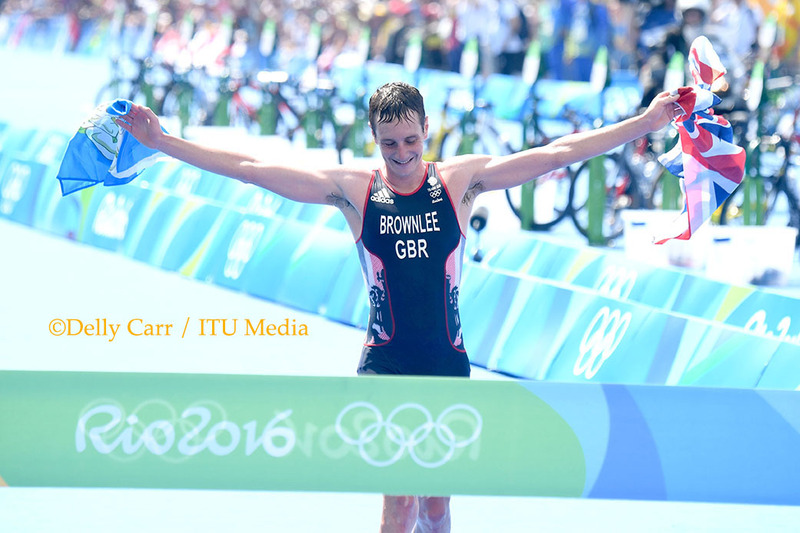 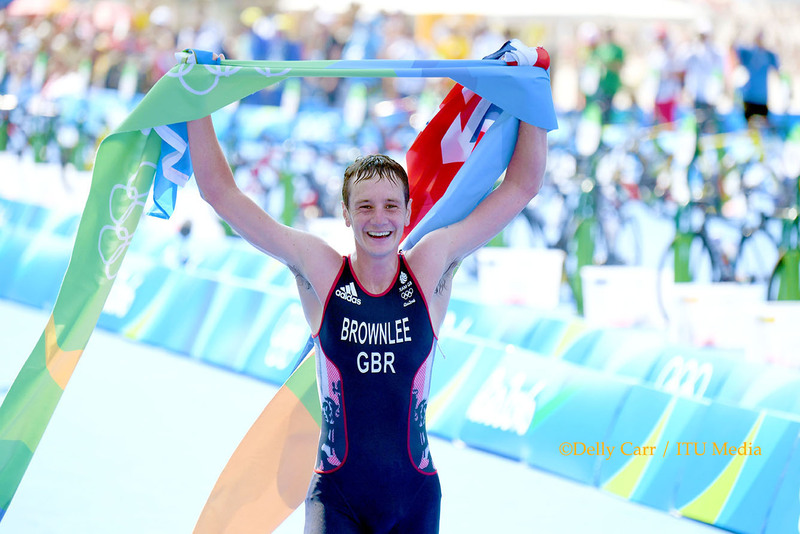 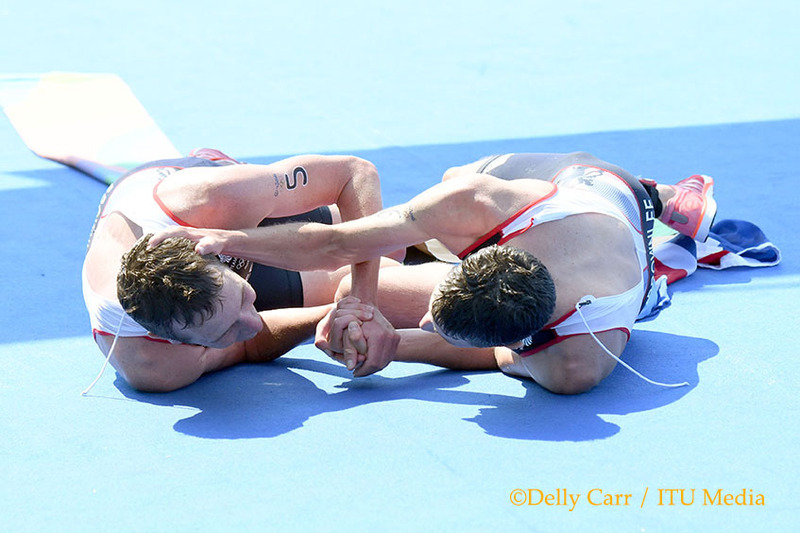 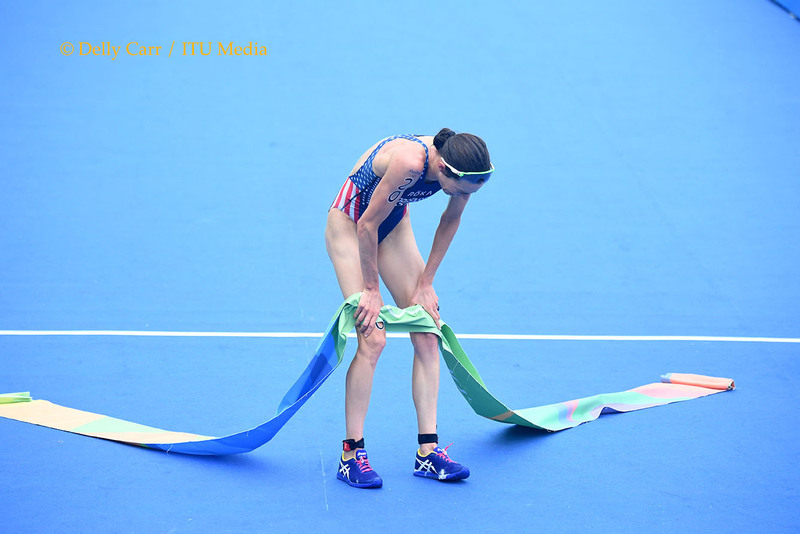 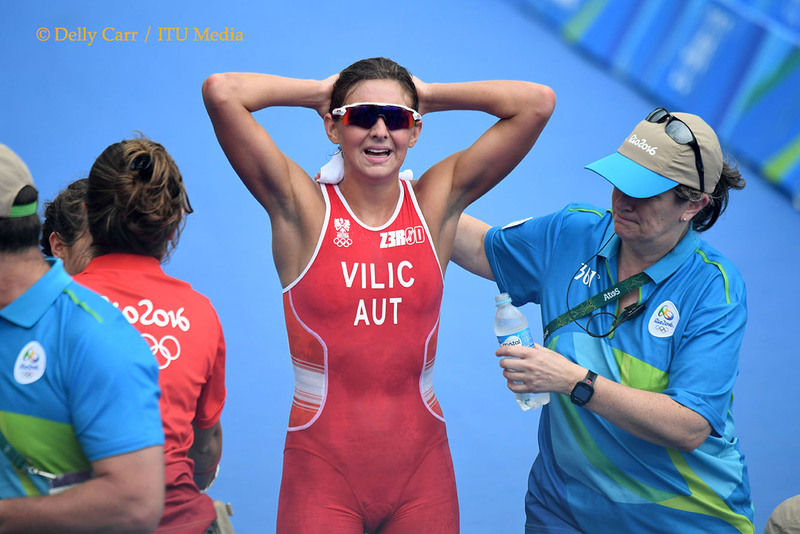 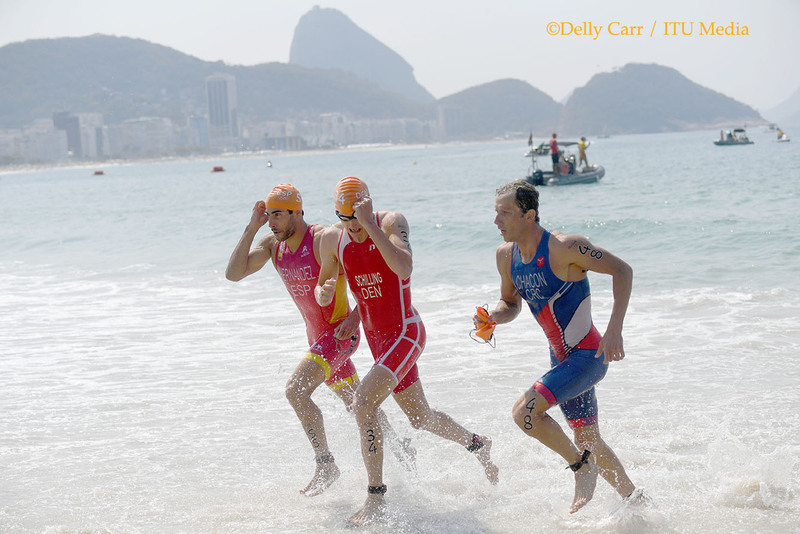 In its short history on the Olympic programme, triathlon has seen more of its fair share of thrills and spills. 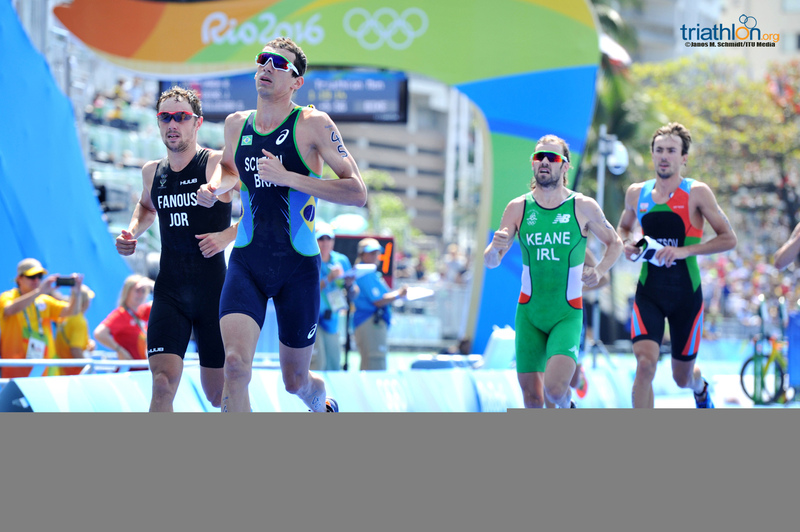 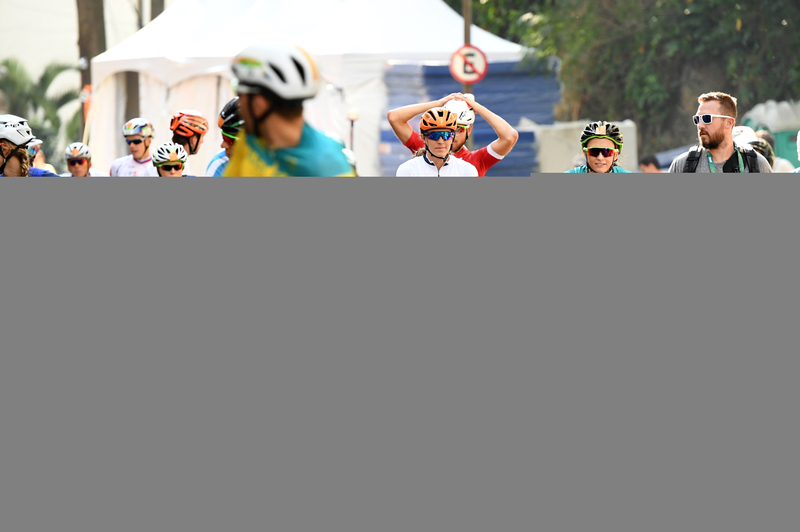 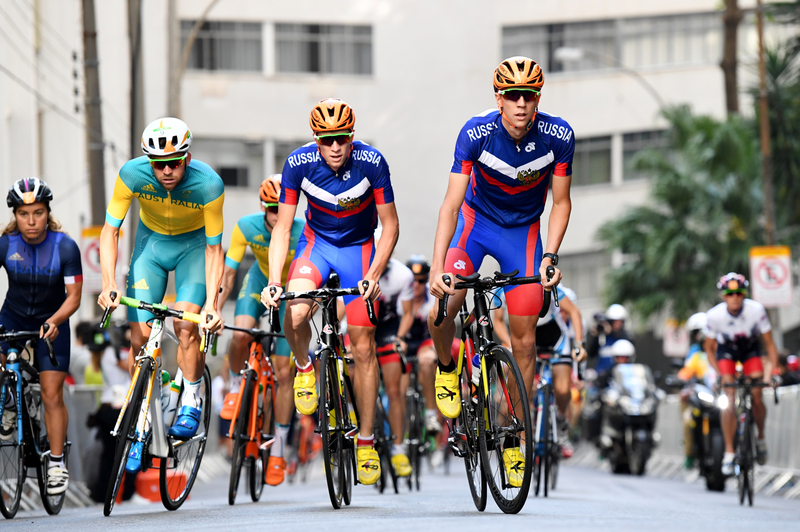 What to expect in the men's race at Rio? 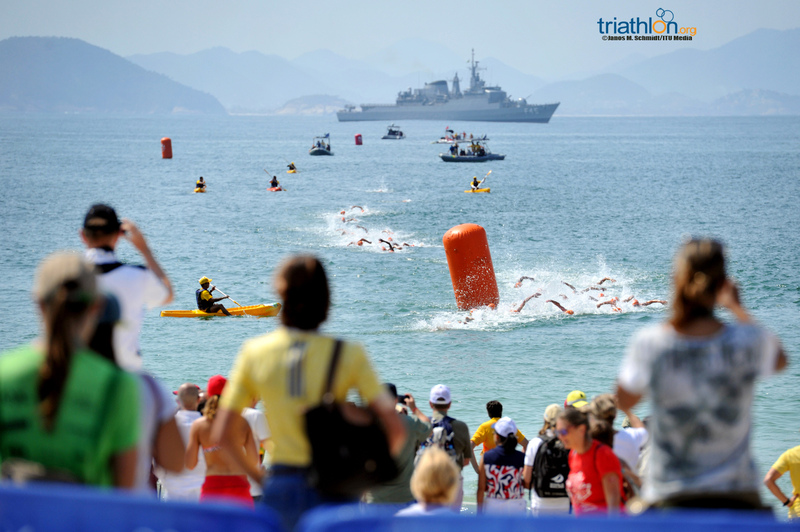 We preview it here. 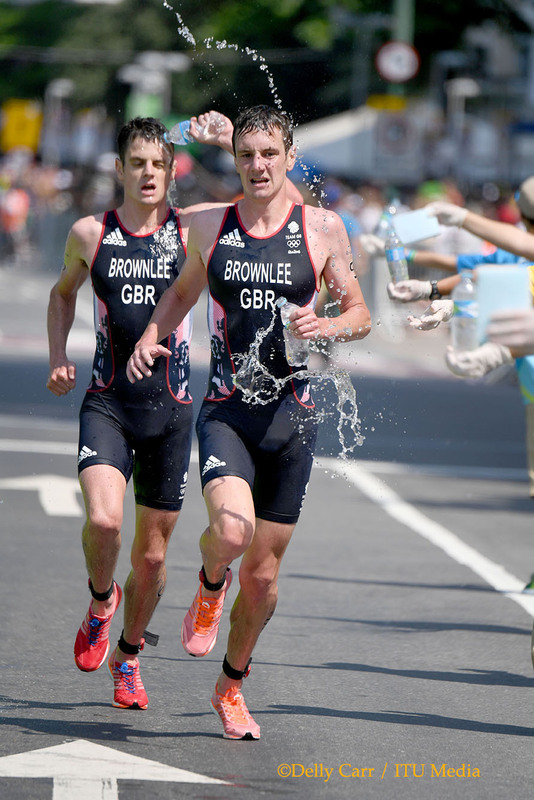 In its short history on the Olympic programme, triathlon has seen more of its fair share of thrills and spills. 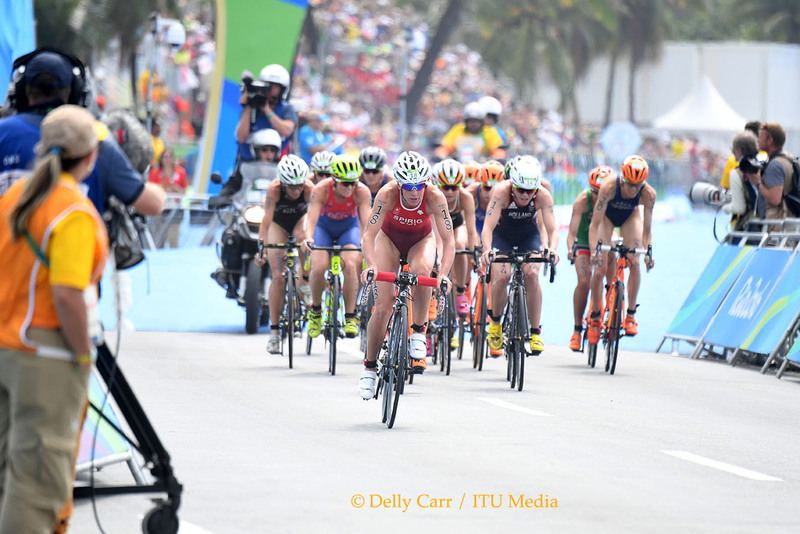 What to expect in the women's race at Rio? 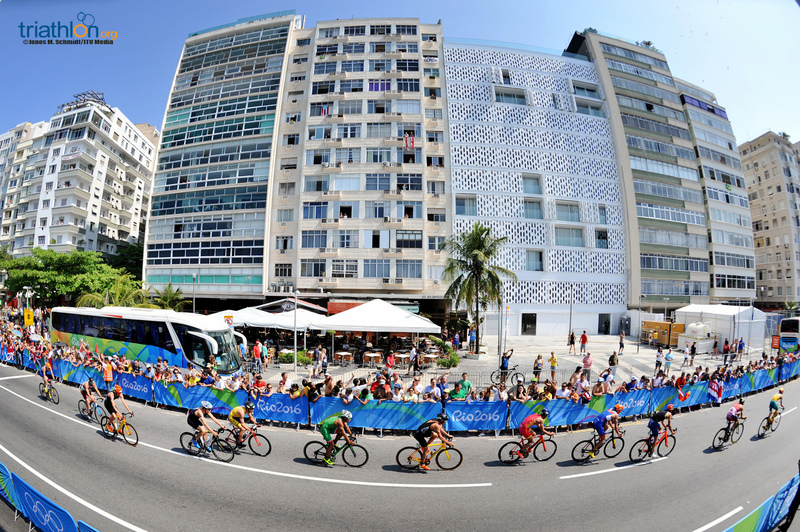 We preview it here. 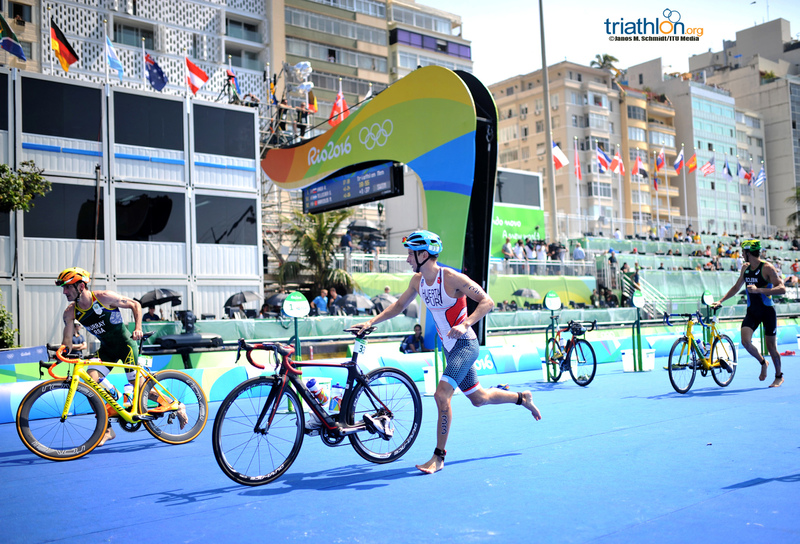 For the second week of competition, we asked you to tag a selfie of you doing/training/prepping for triathlon & the results didn't disappoint. 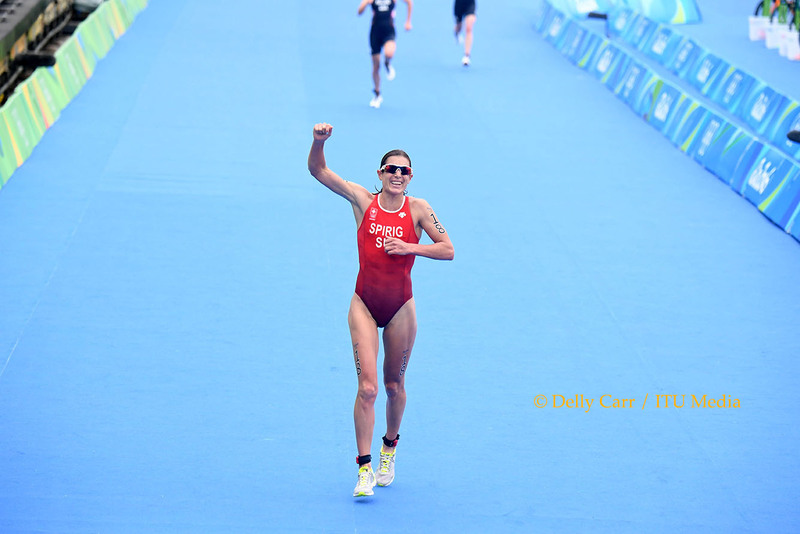 Here is a recap of the week. 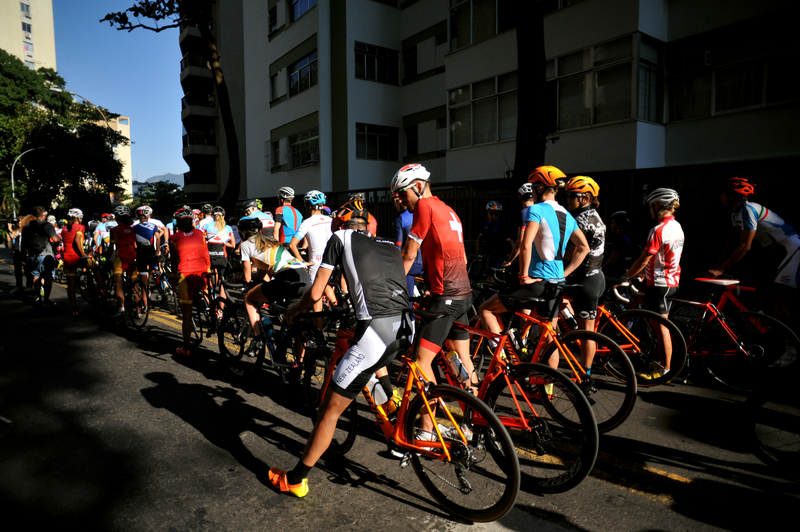 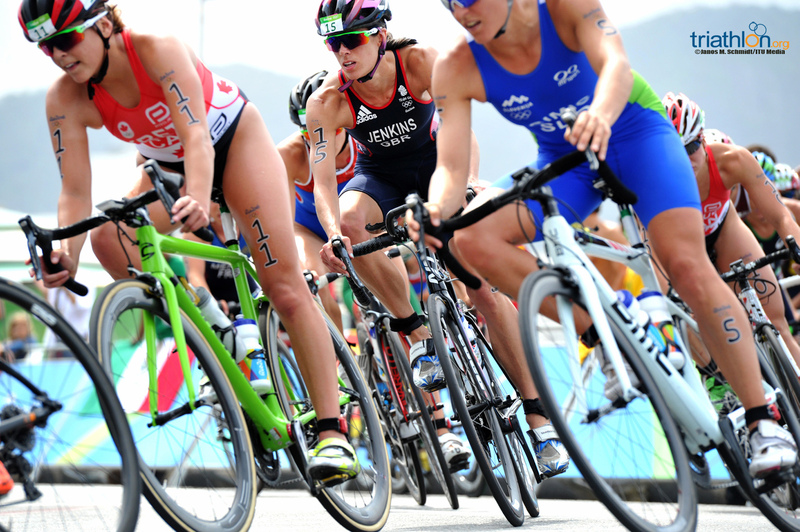 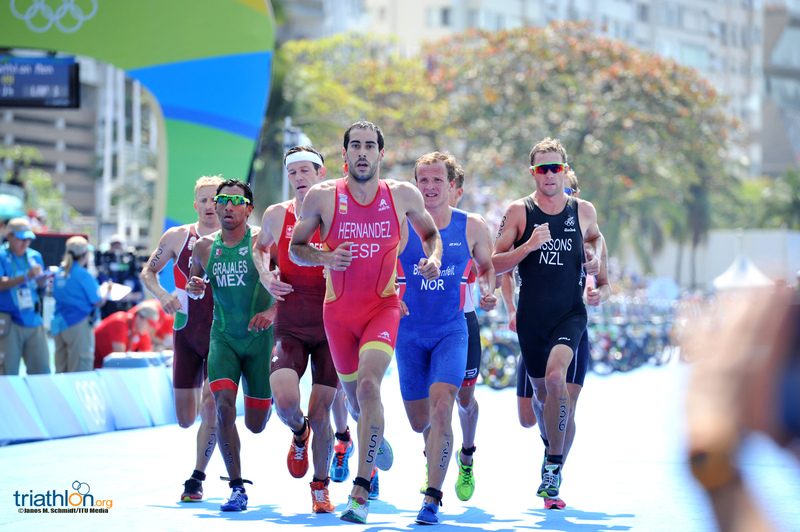 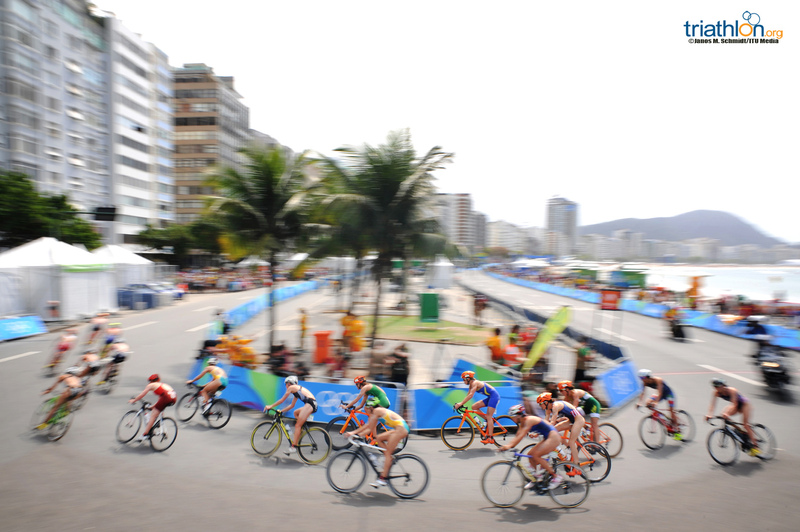 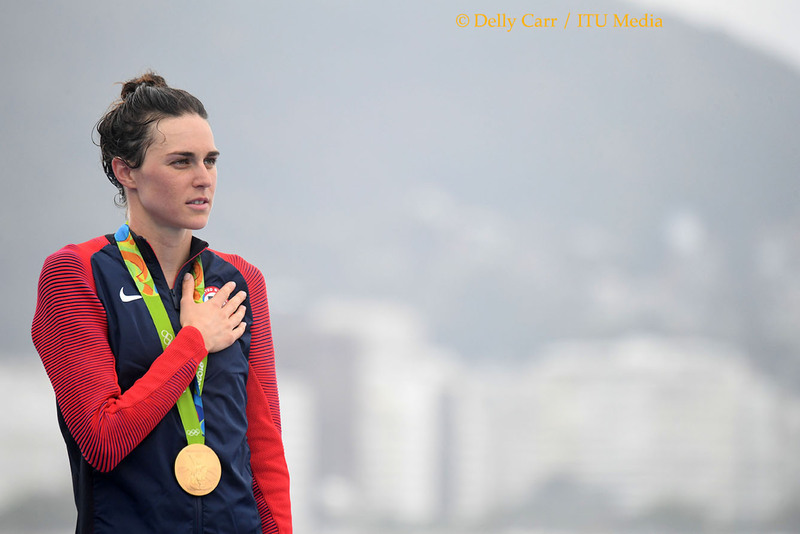 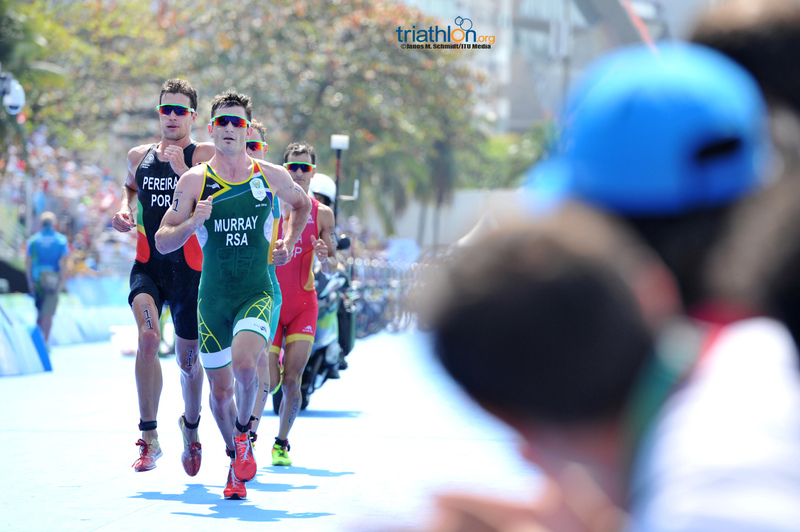 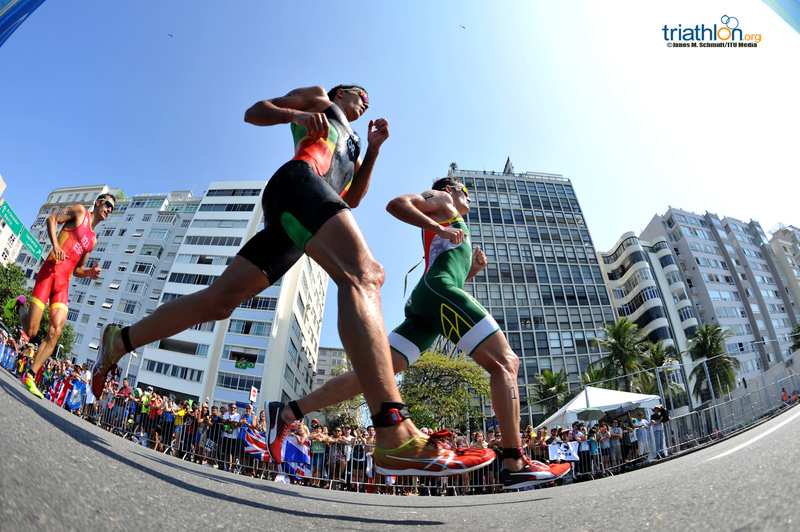 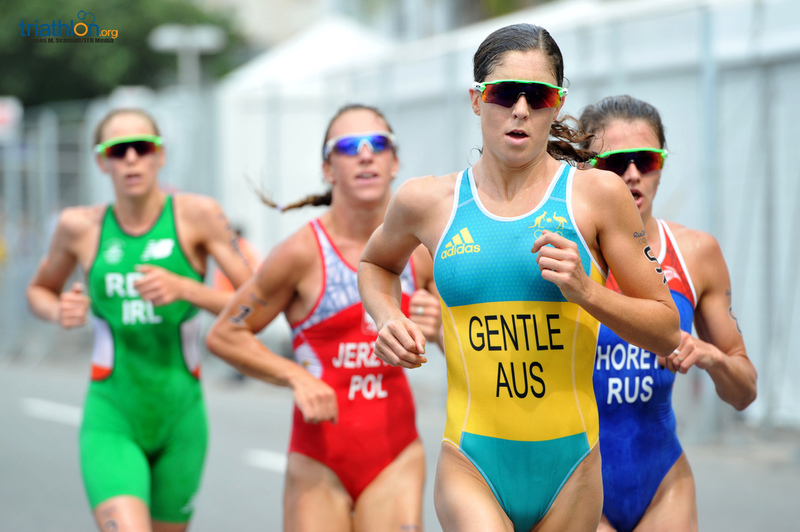 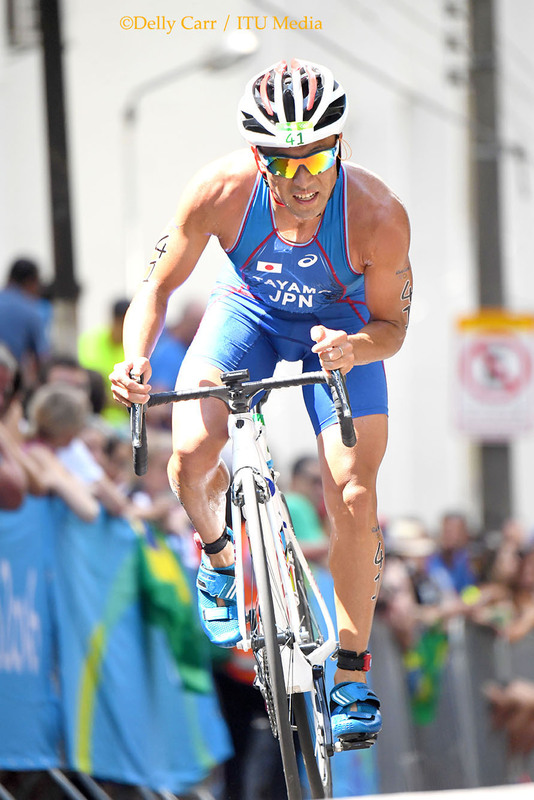 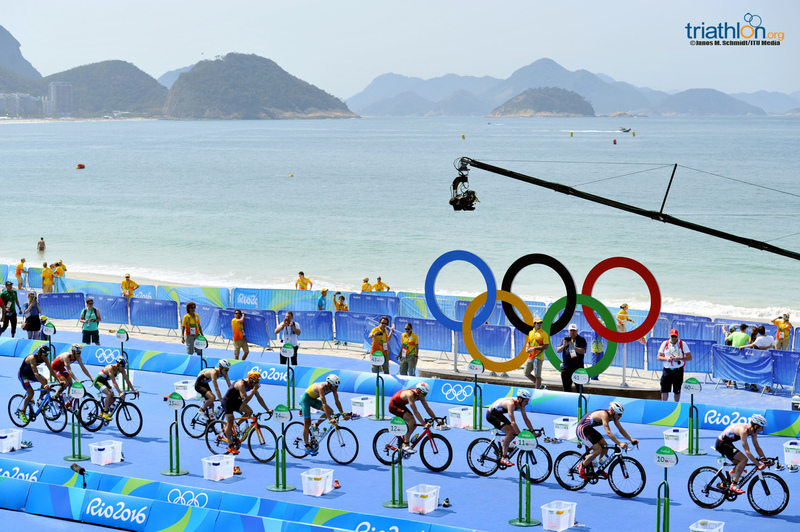 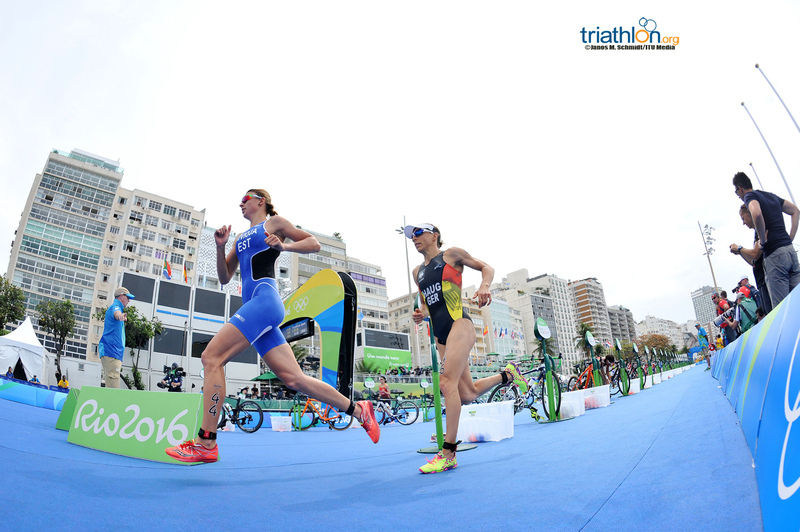 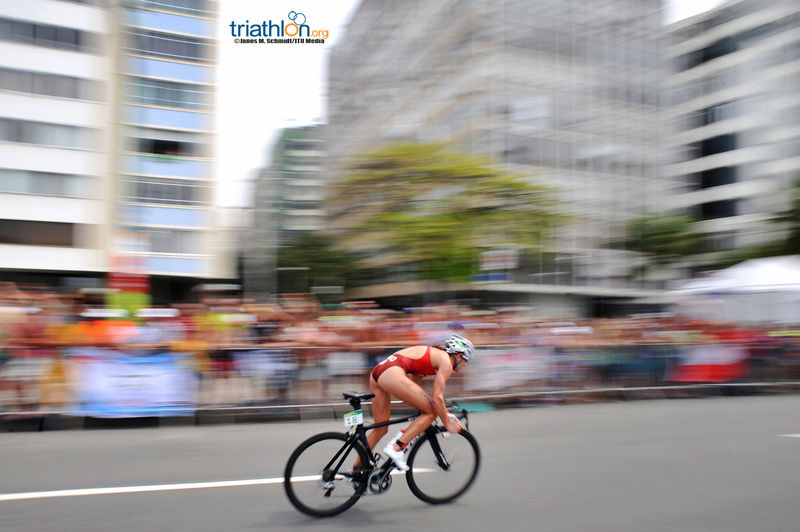 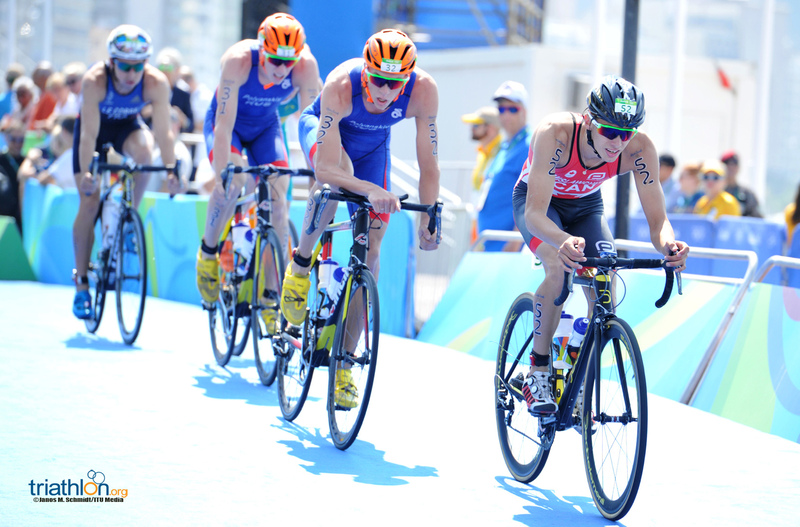 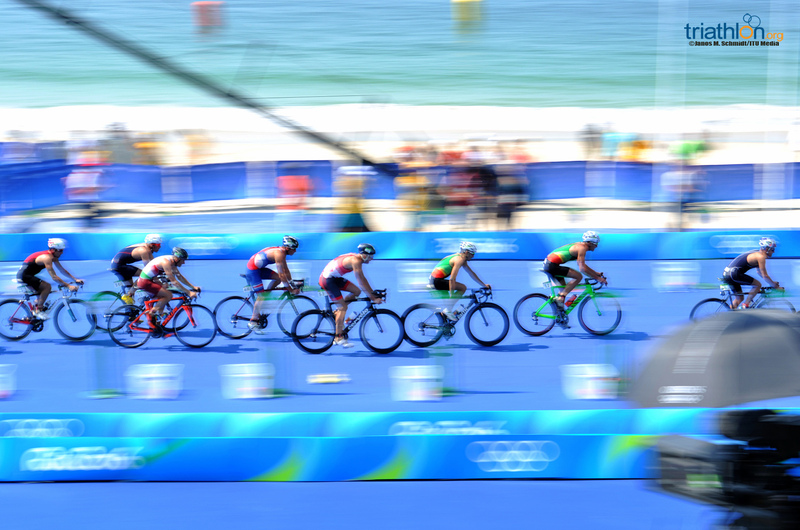 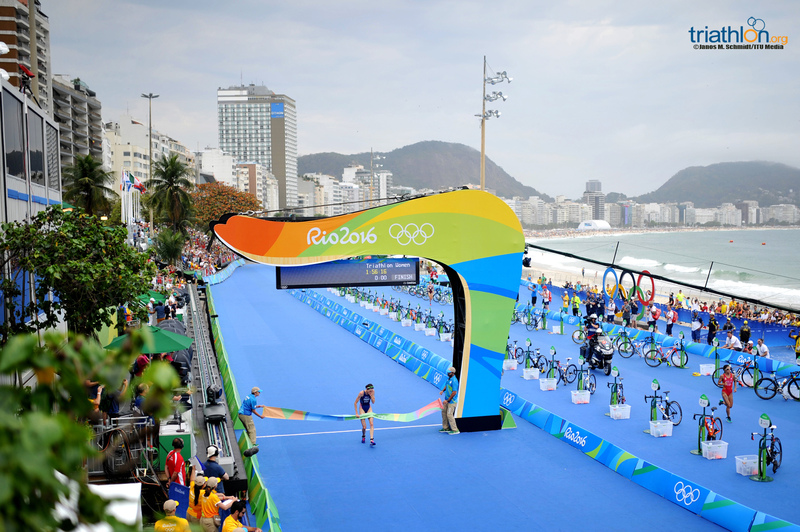 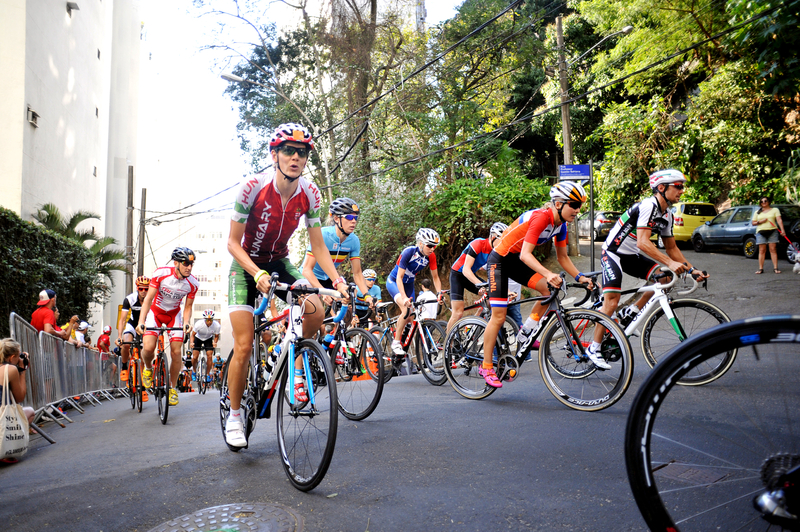 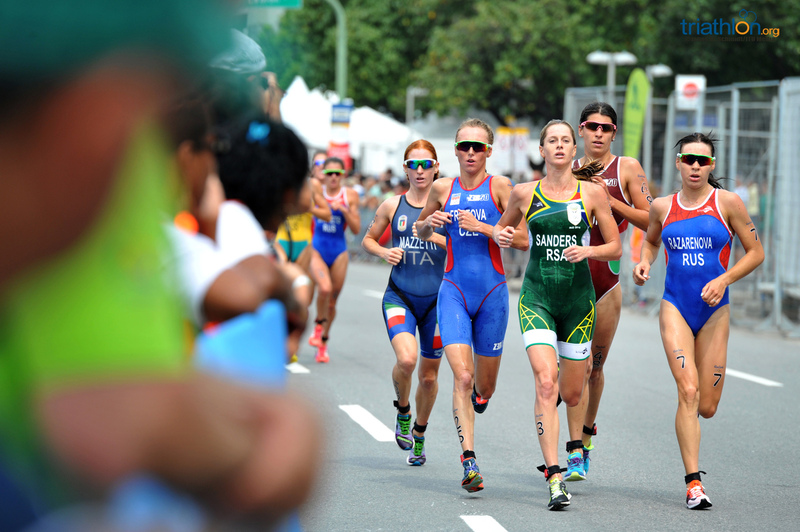 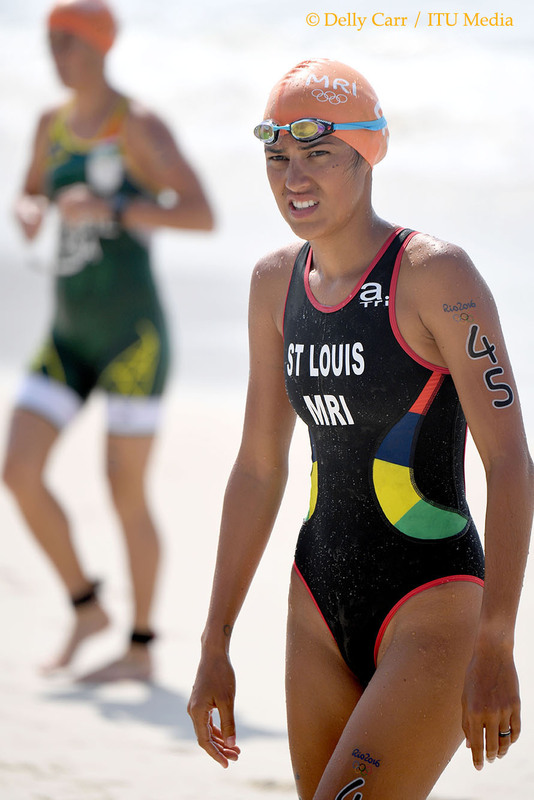 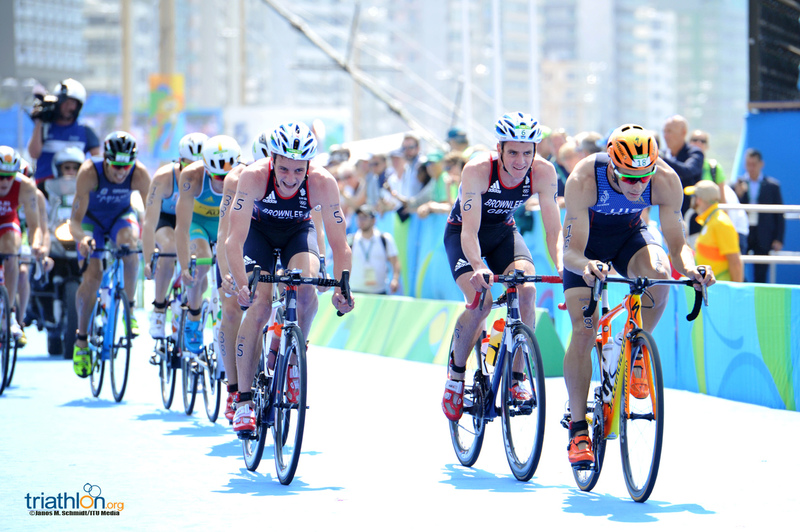 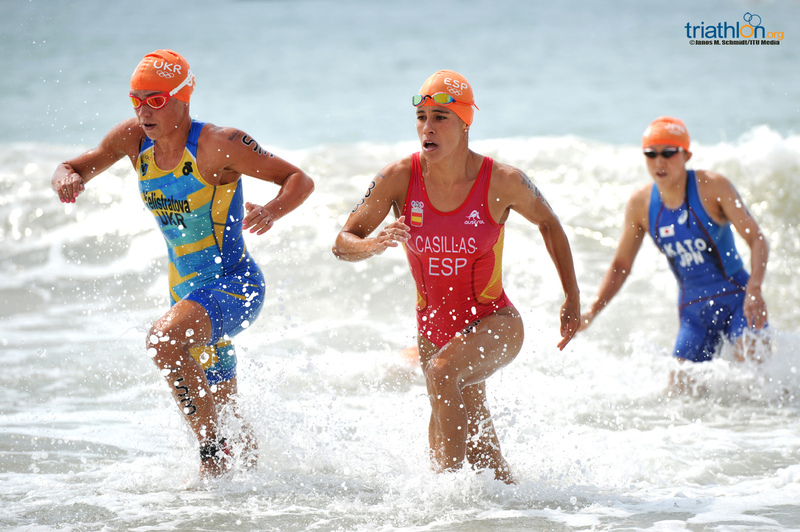 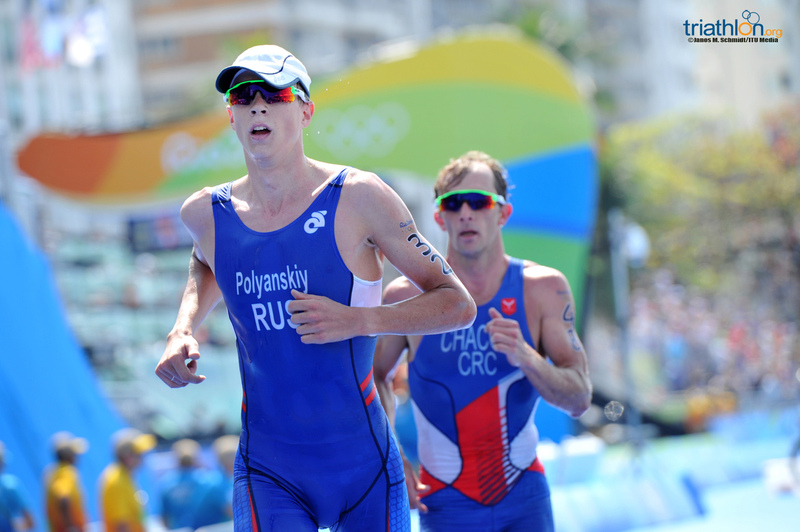 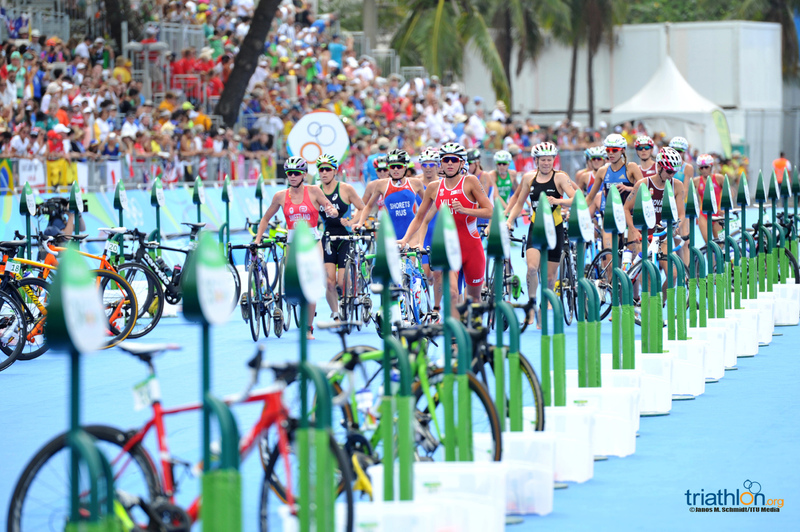 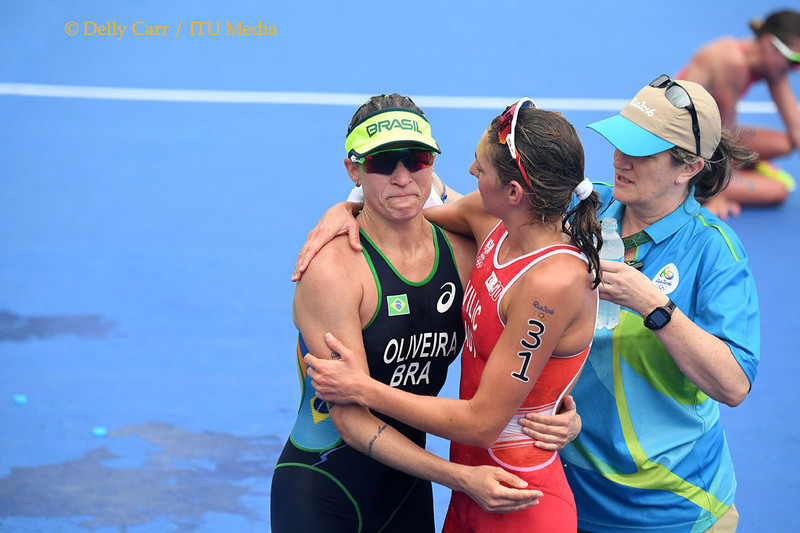 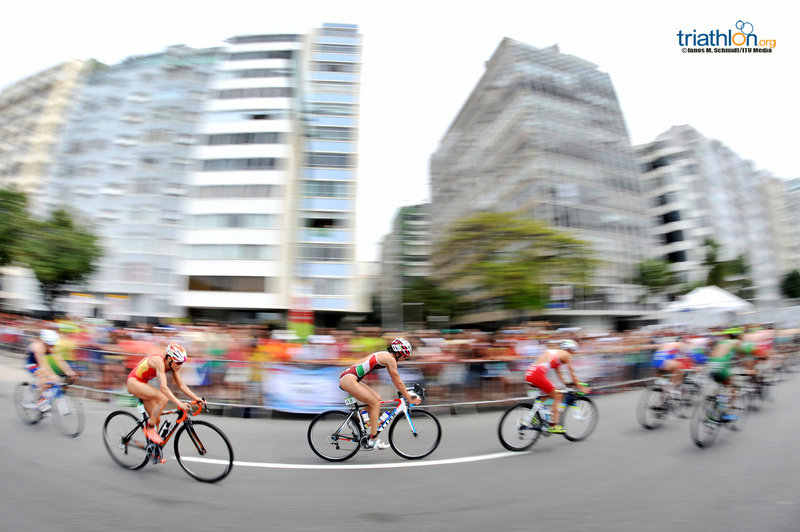 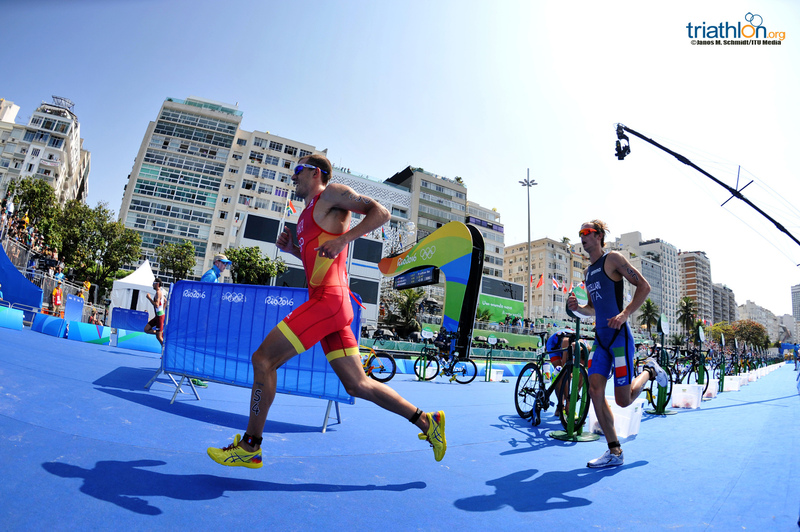 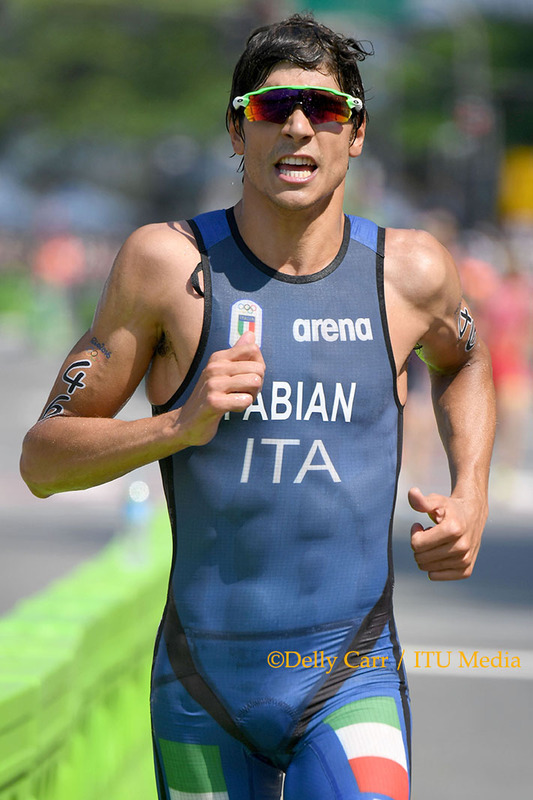 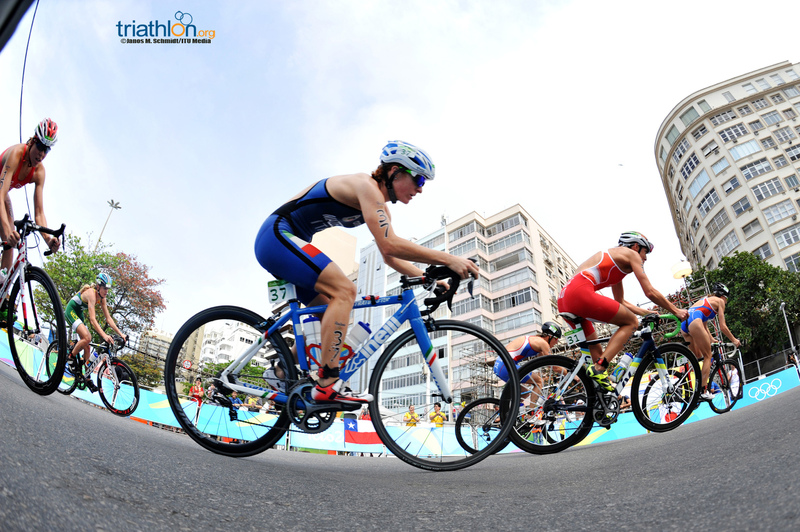 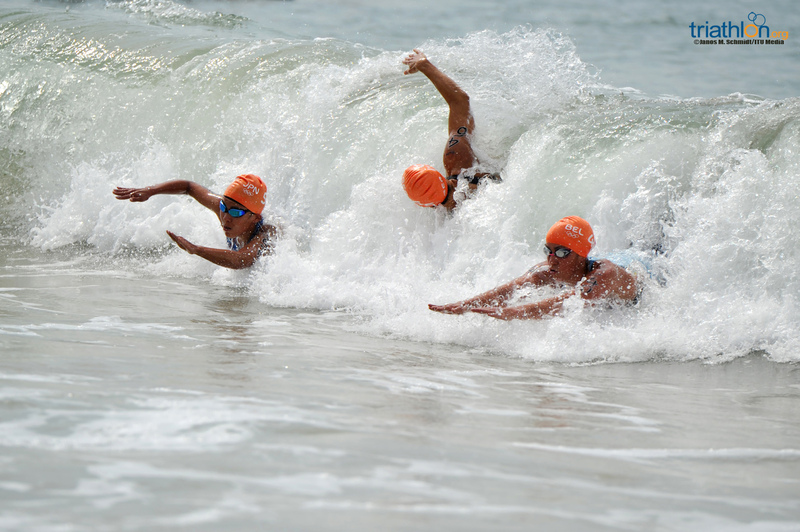 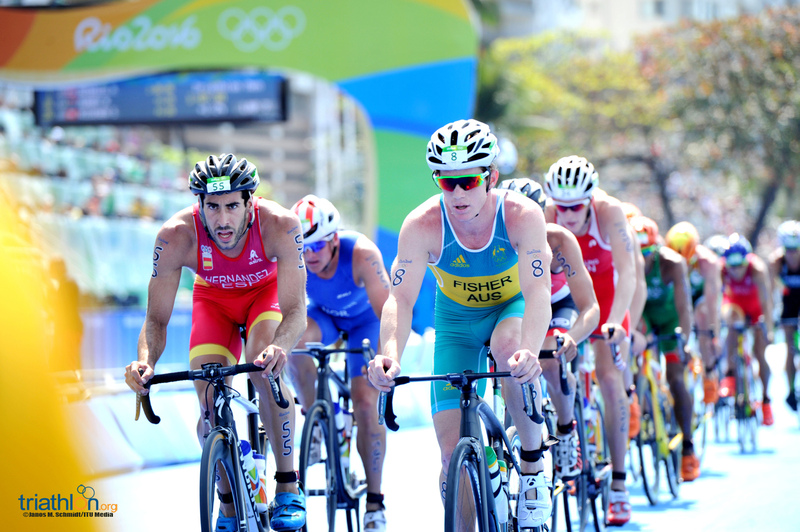 The Rio 2016 Olympic Games will host the fourth edition of the triathlon competition at the Olympics. 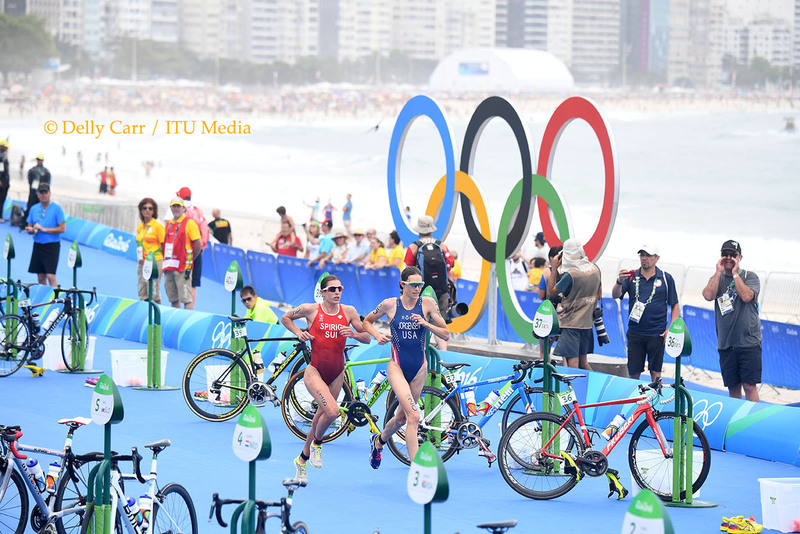 Here is your preview, stats-style.